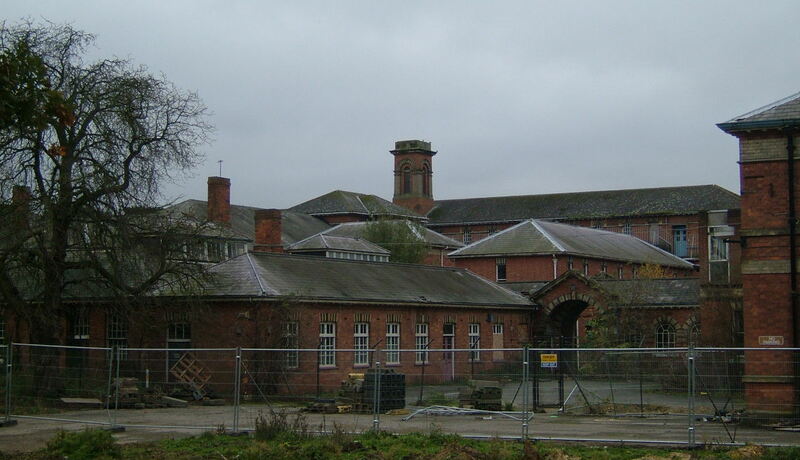 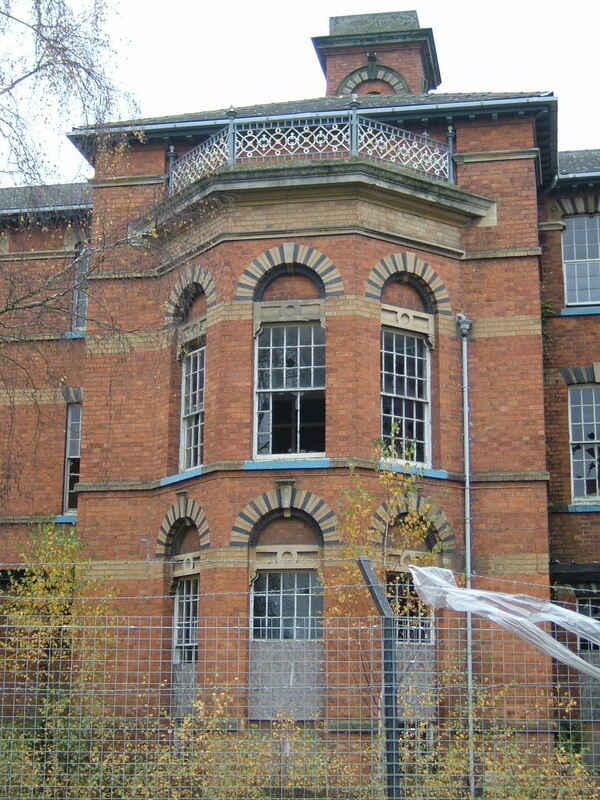 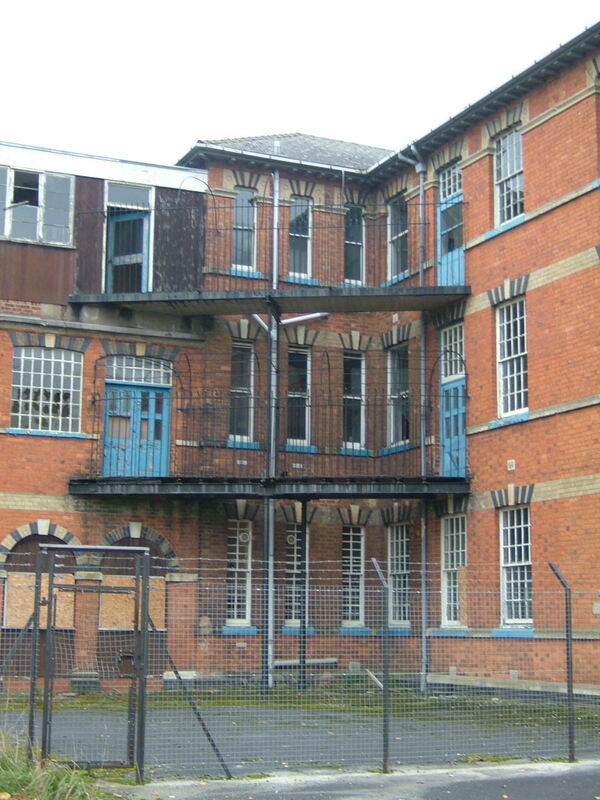 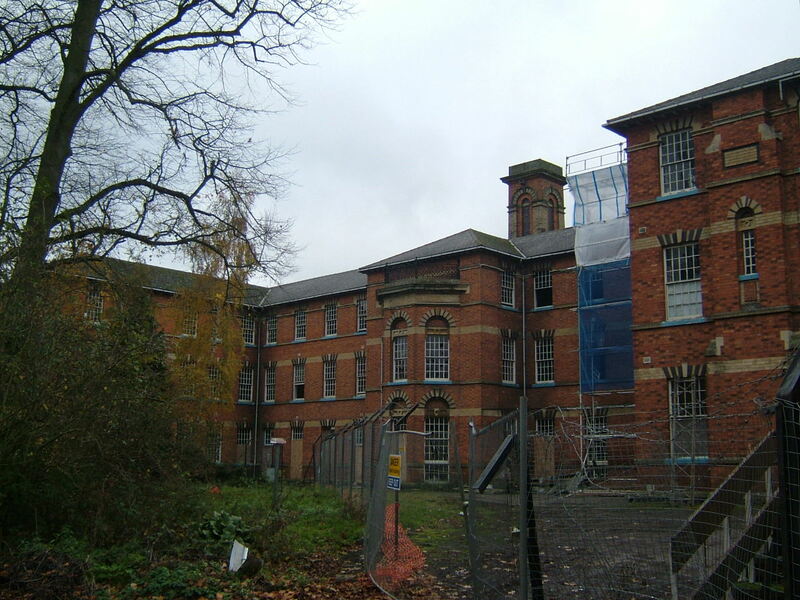 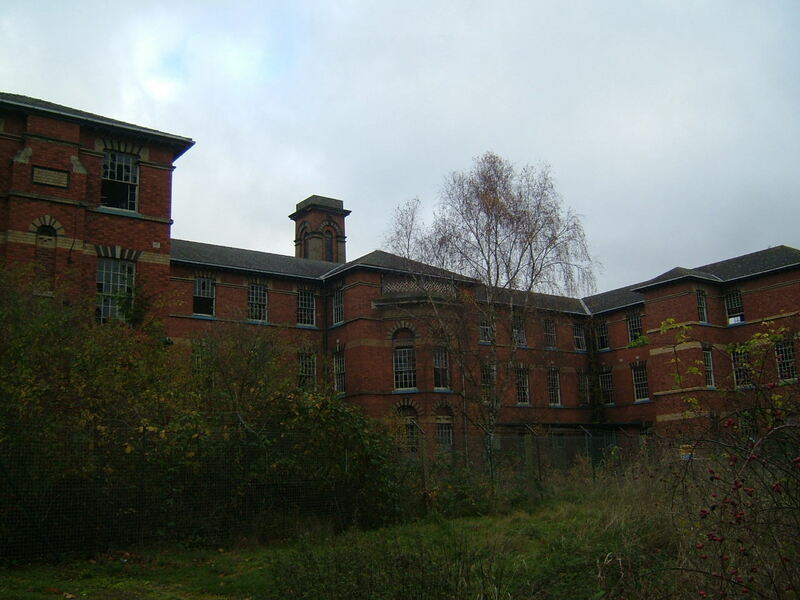 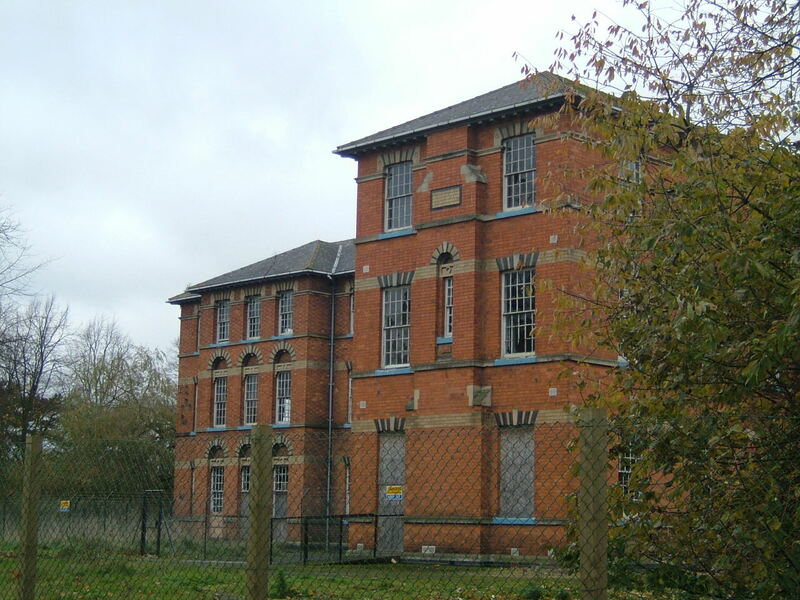 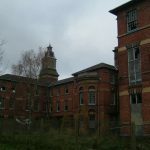 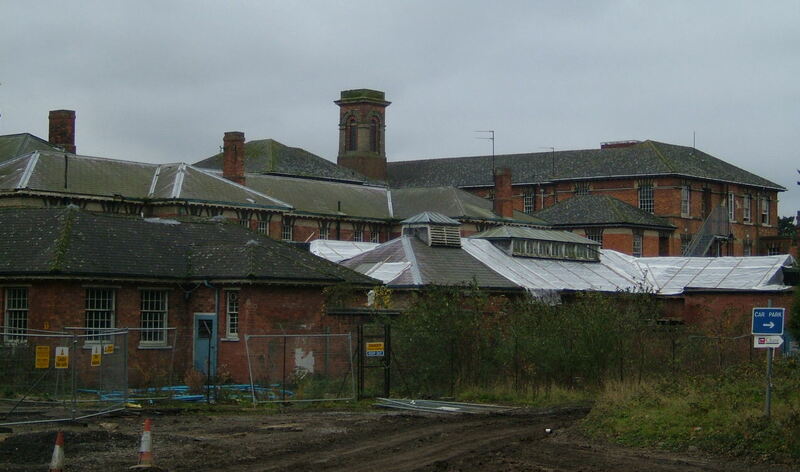 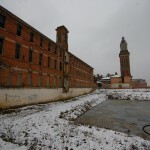 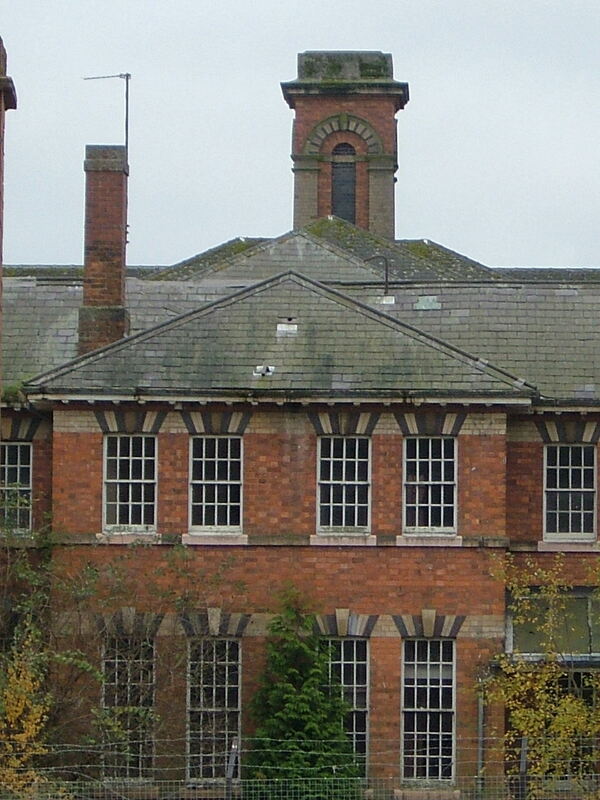 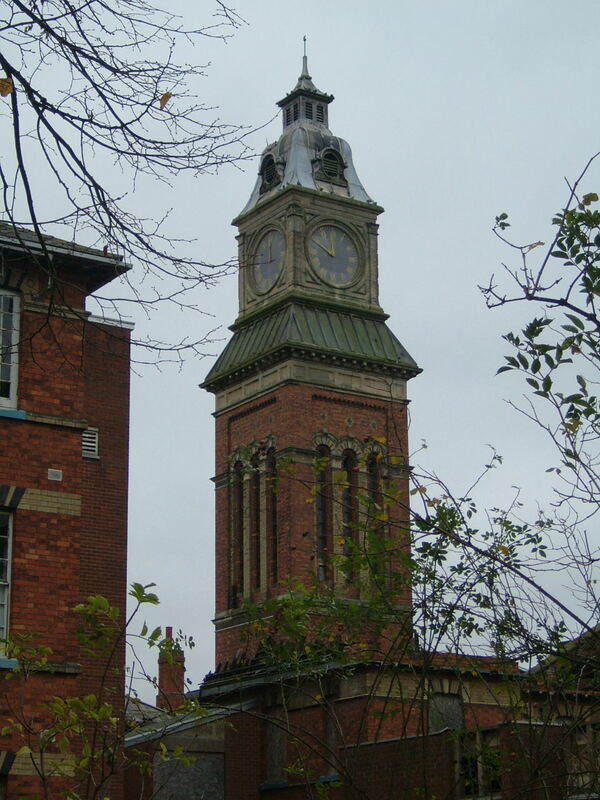 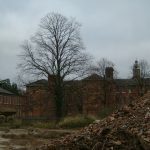 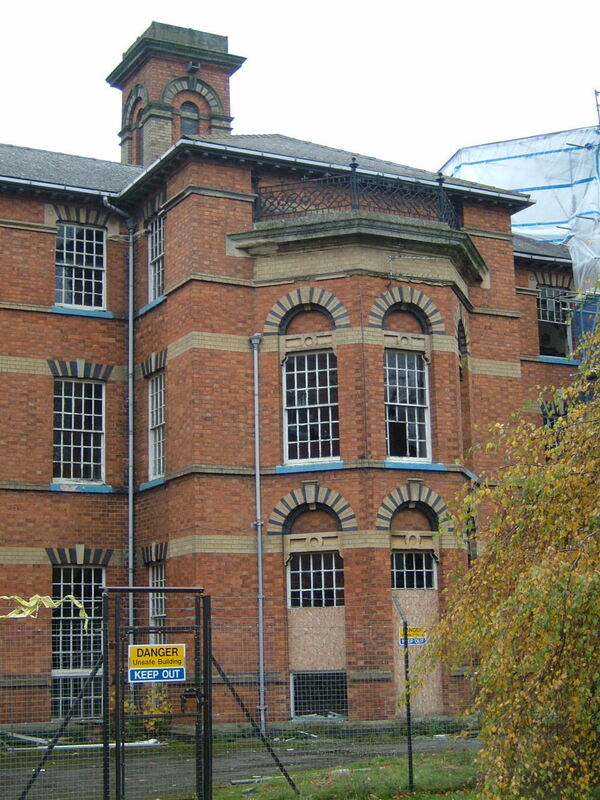 Before the opening of the St Crispin Hospital in 1876, the paupers of Northampton were admitted to the Northampton General Asylum to the East of Northampton. 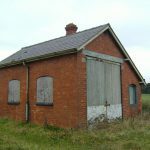 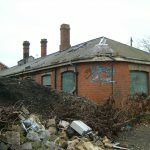 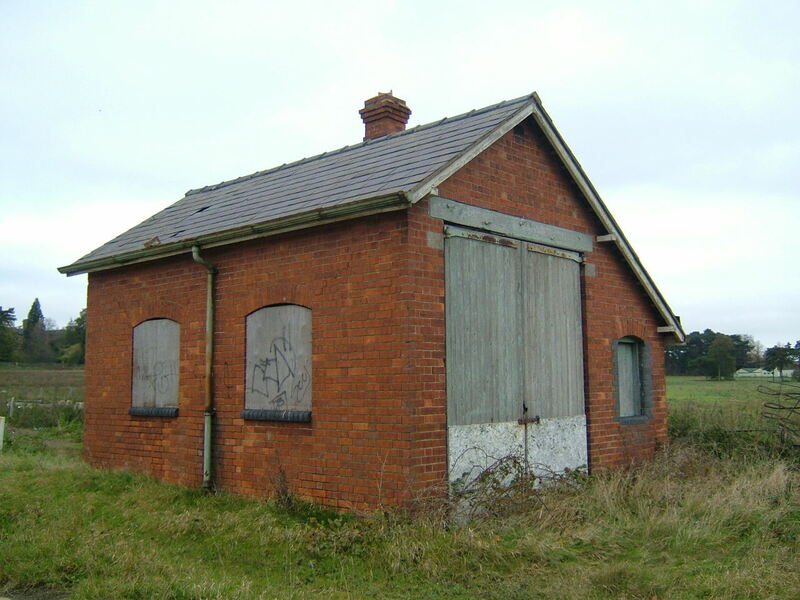 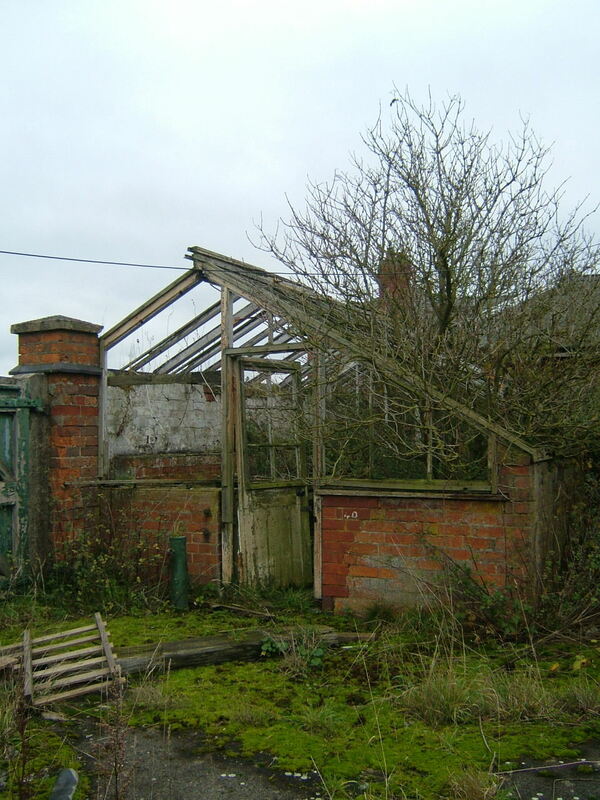 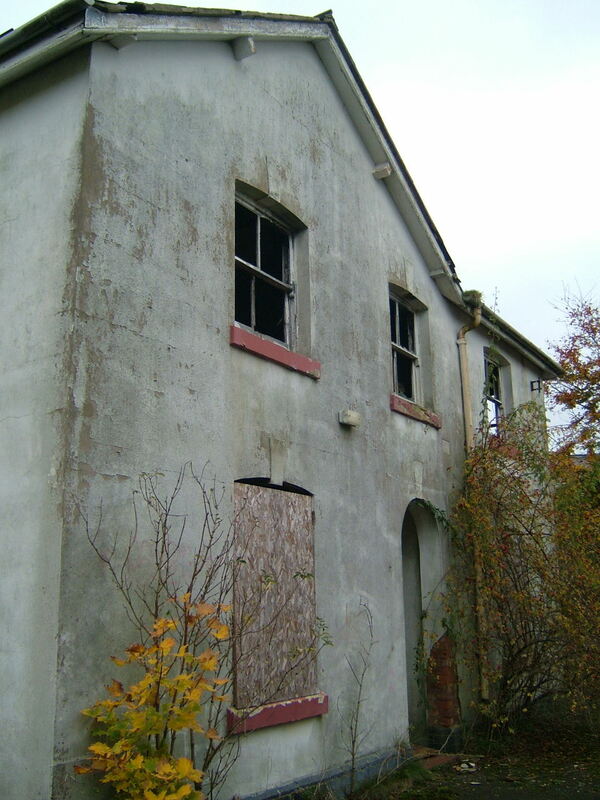 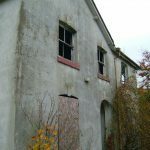 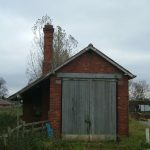 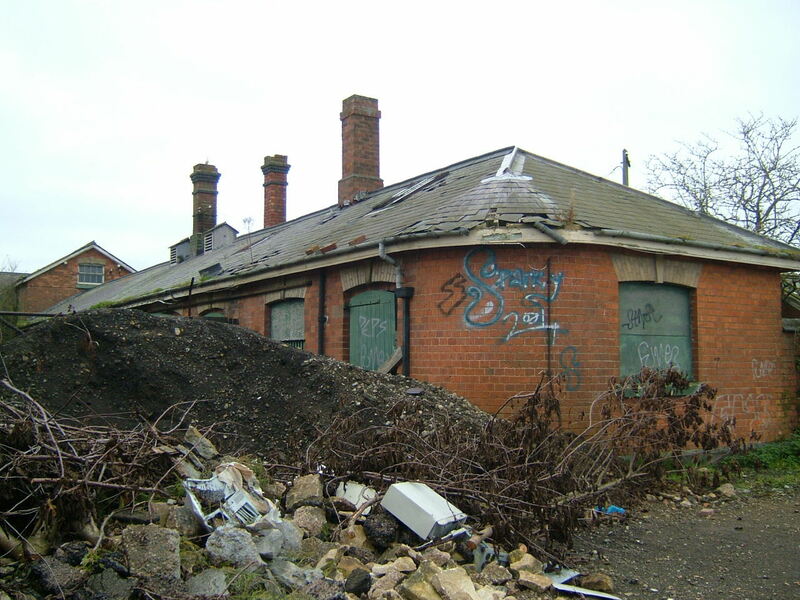 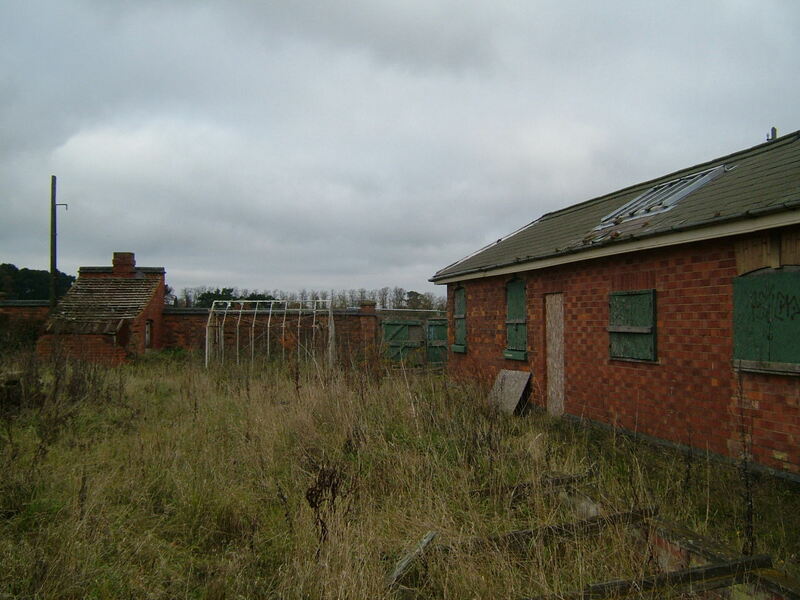 With the Lunacy Commission pushing for every county to have their own asylum and not send paupers out to other Asylums, this arrangement was deemed unworthy and the county encourage to build their own premises. 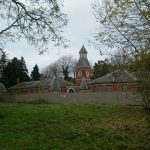 The county purchased land at the small village of Berrywood, and the asylum was founded shortly after in 1873 and was designed by Robert Griffiths. 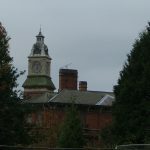 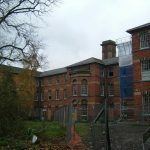 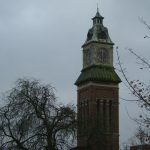 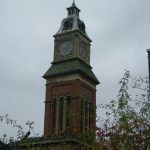 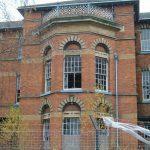 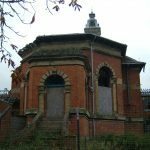 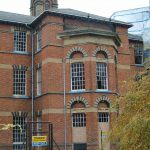 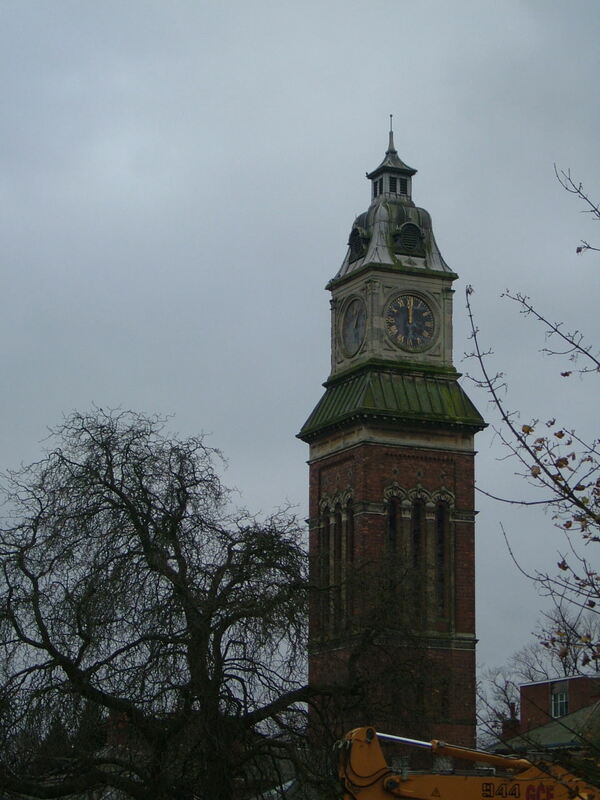 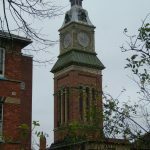 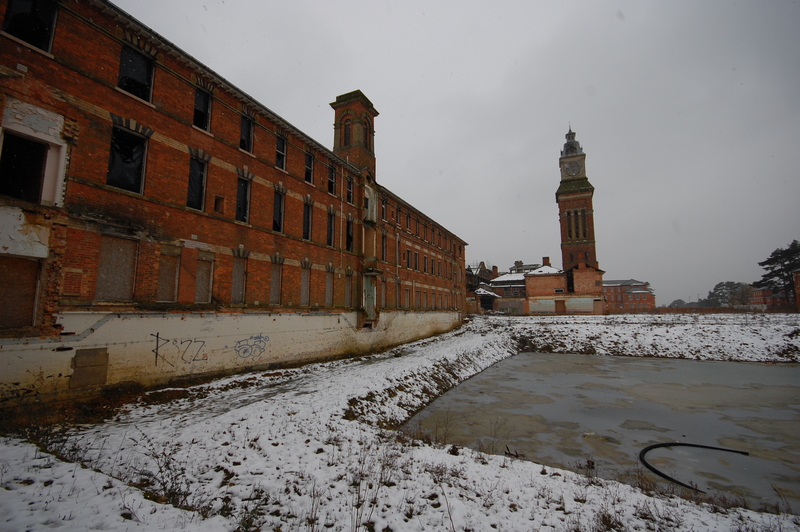 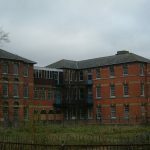 The construction took three years and was opened in 1876 to the paupers who were living interned at the Northampton General Asylum. 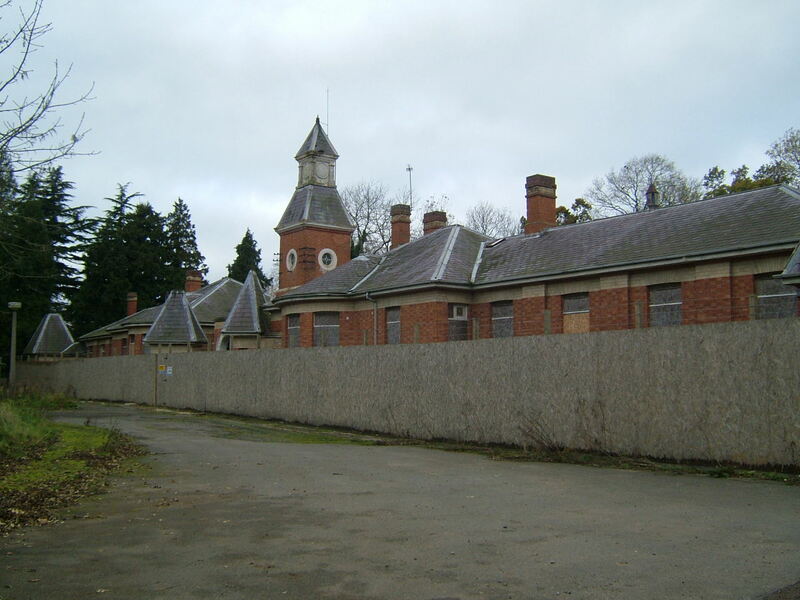 The new asylum was built to exploit its position, with extensive views to the south overlooking open farmland t and protected to the north by Berry Wood itself, part of the owned land and providing a visual buffer from the village and road. 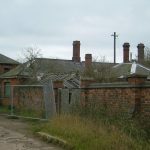 The grounds incorporated a large farm complex, gas works, burial ground, a number of cottages for attendants and other estate staff, large residences for the superintendent, farm bailiff, head gardener, chaplain and steward. 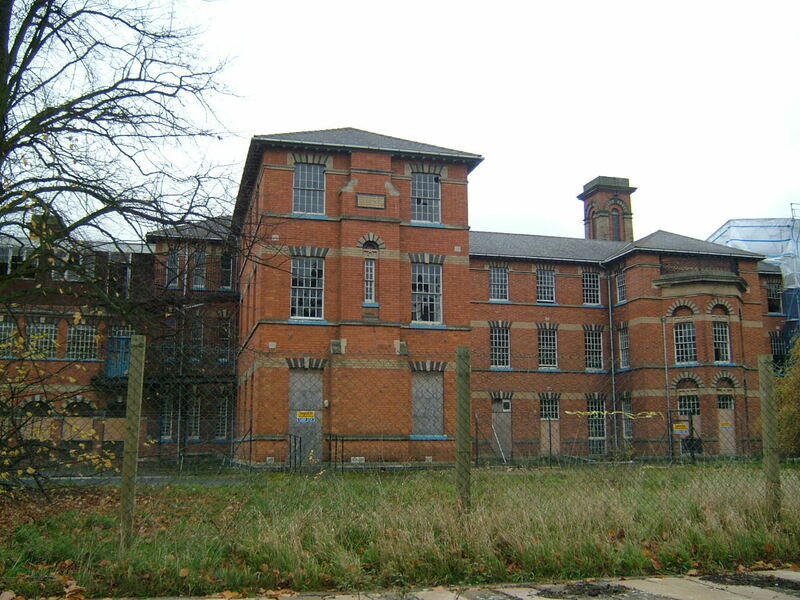 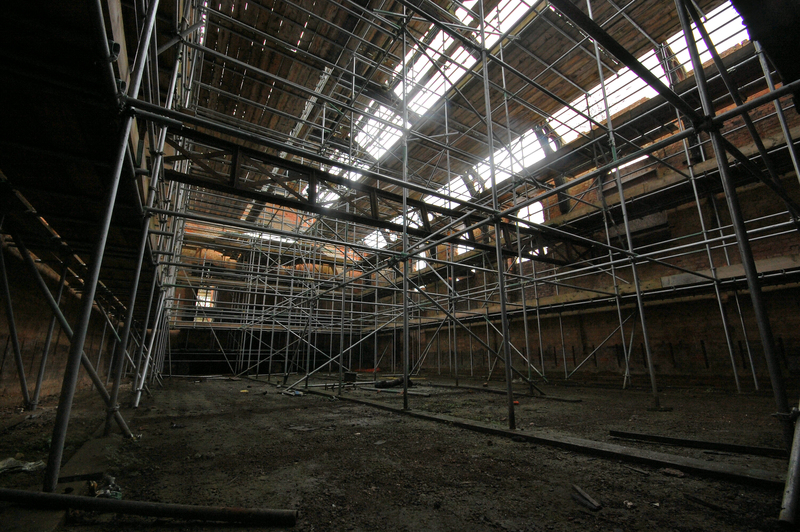 The main building was built to a variation of the corridor-pavilion plan and consisted of two major patient’s blocks on either side of the central services and hall, and linked only by single storey corridors and open metal walkways at upper levels – these were later enclosed. 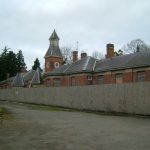 The design reflected the architect, Robert Griffiths’ previous work at the Macclesfield Asylum, Cheshire by placing the blocks for acute and generalised cases forward of the building line where they would receive the most light and air, linked behind these were the infirmary wards and flanking the main ward blocks were the blocks for chronic and difficult patients, being positioned here to provide access to their place of work. 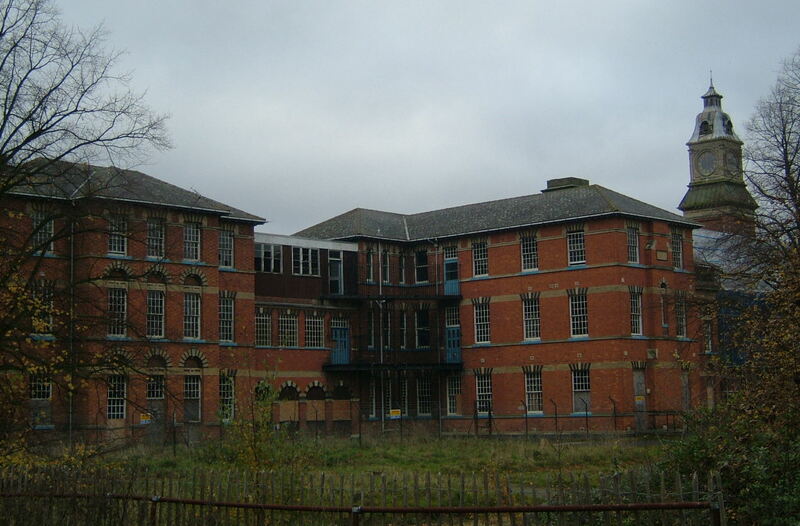 By 1884, and completed in 1887 were further extensions, creating a new block for idiot and imbecile children adjacent to the female wing and blocks for epileptics on either side of the main block. 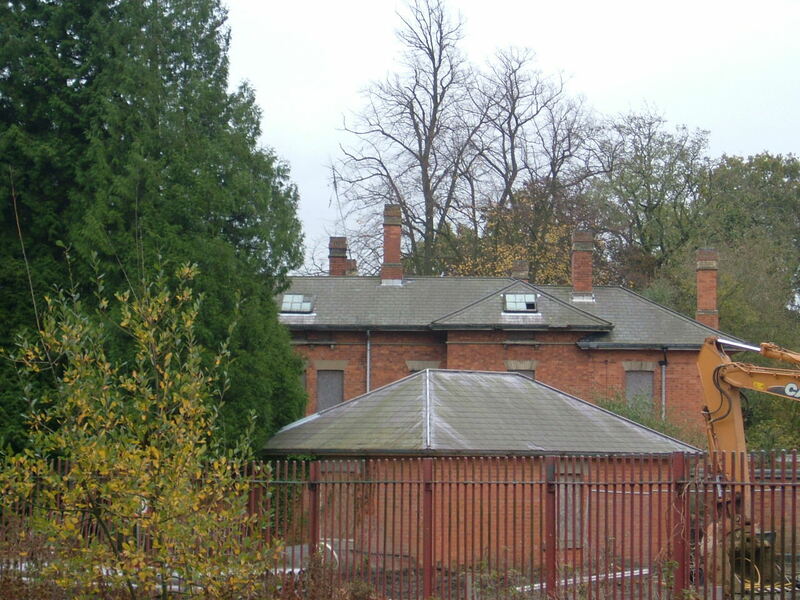 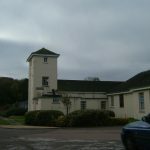 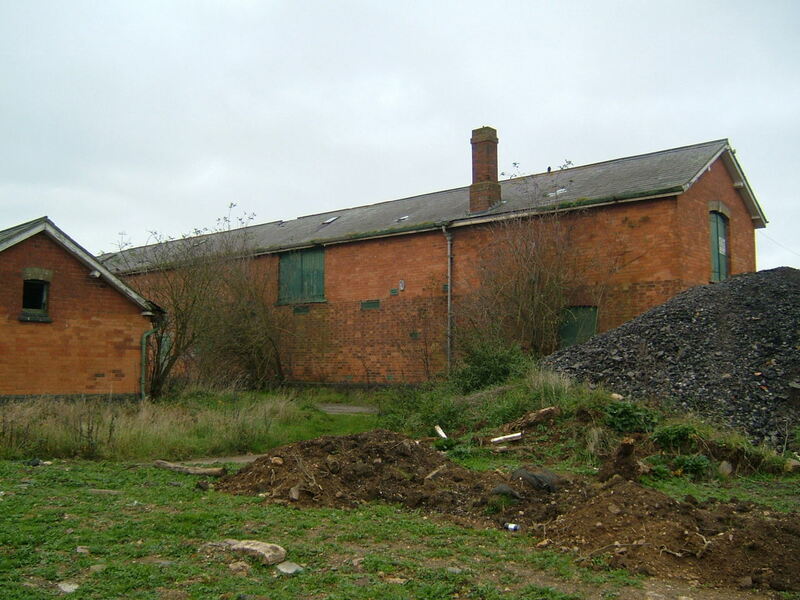 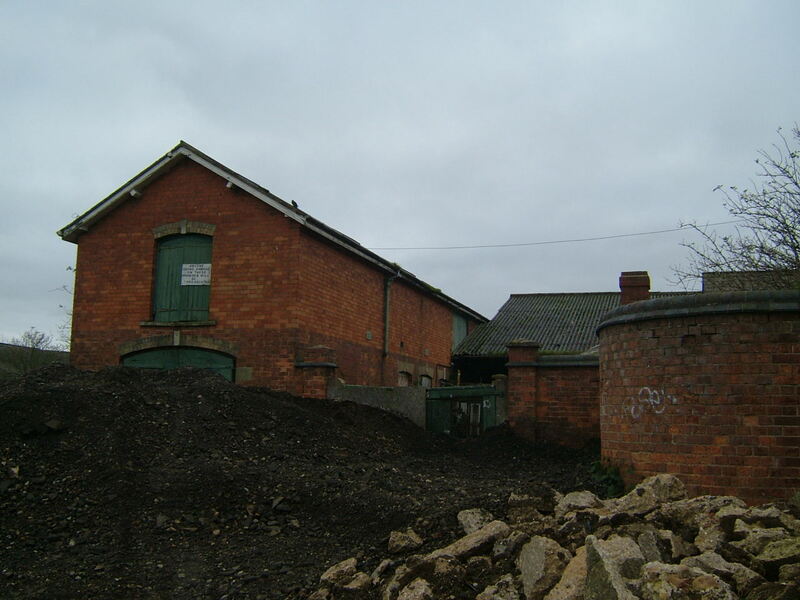 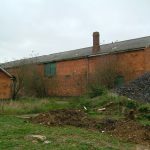 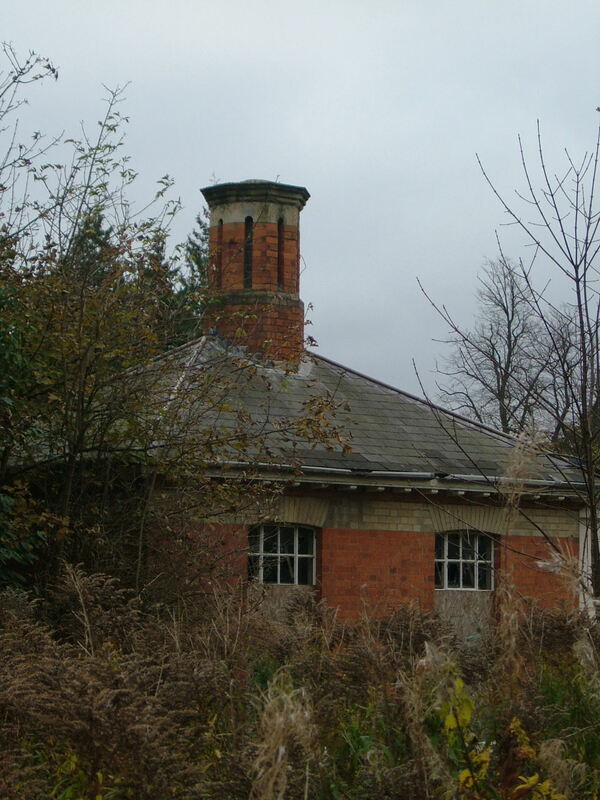 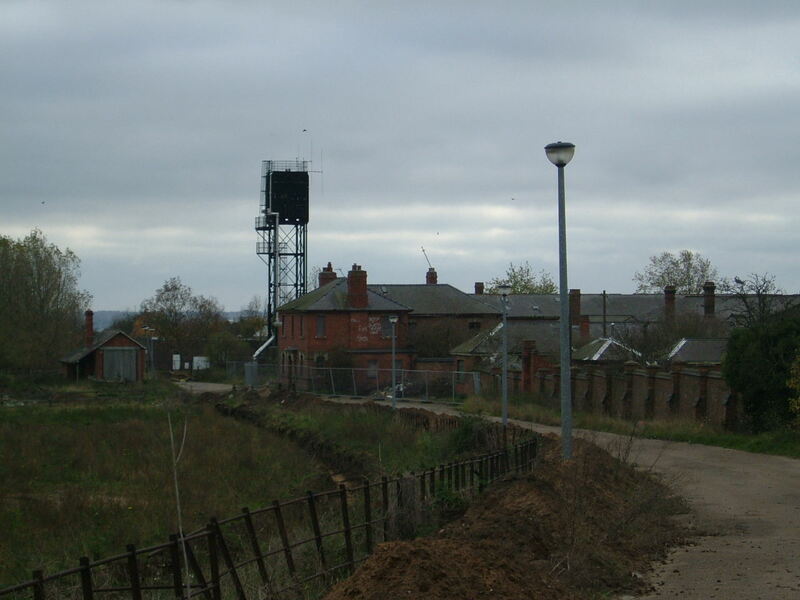 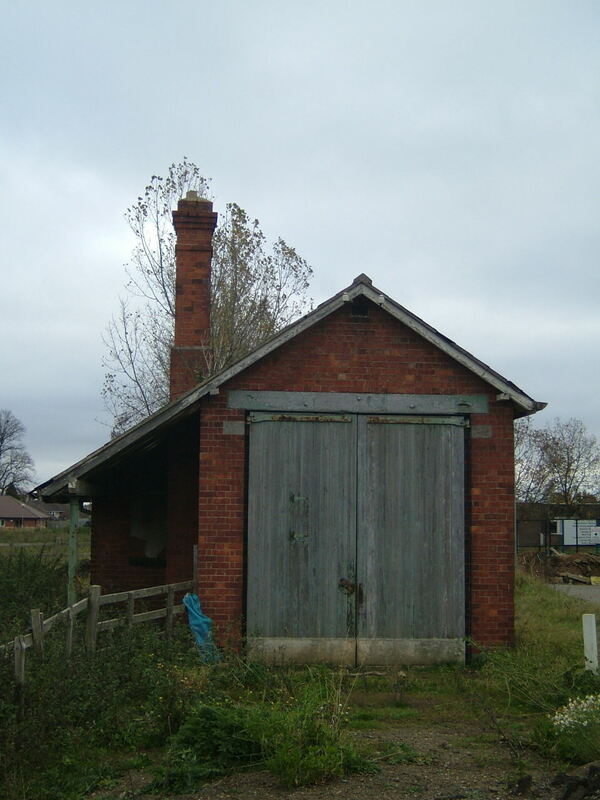 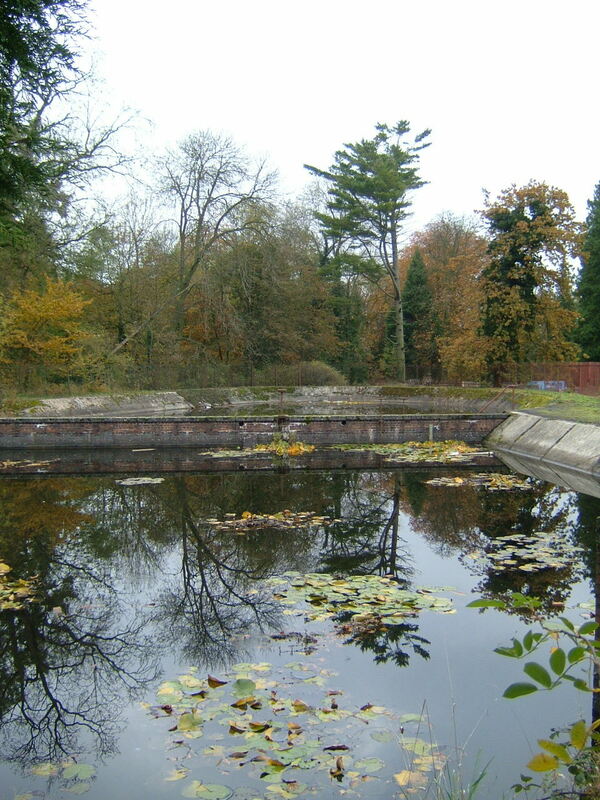 A resevoir and fire station, stable yard and an isolation hospital with a distinctive pyramidal roofline were constructed to the north of the site. 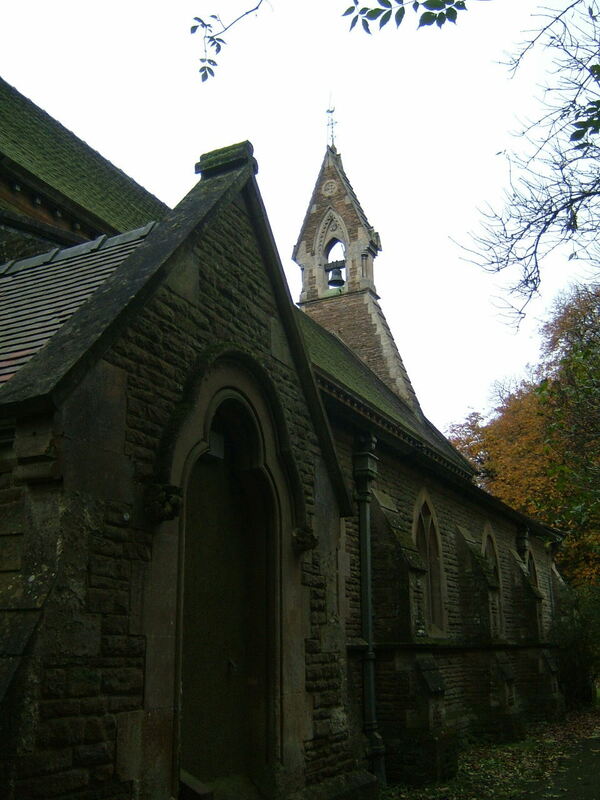 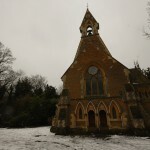 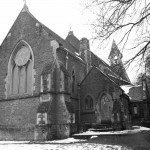 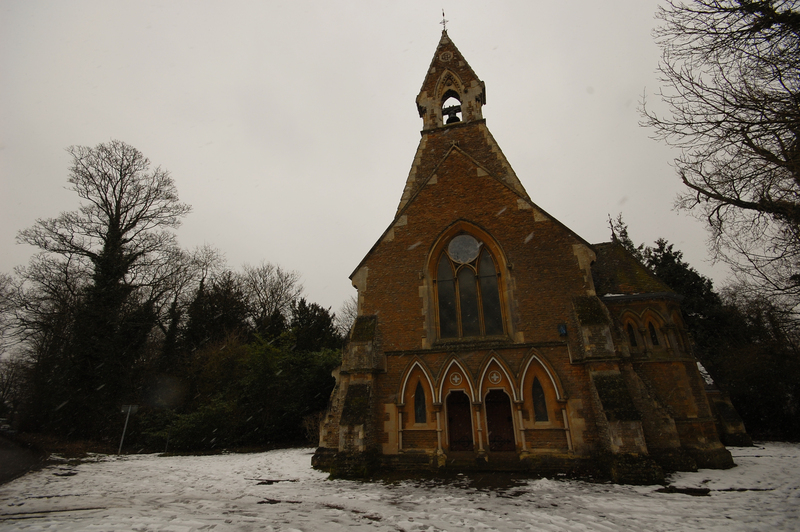 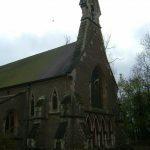 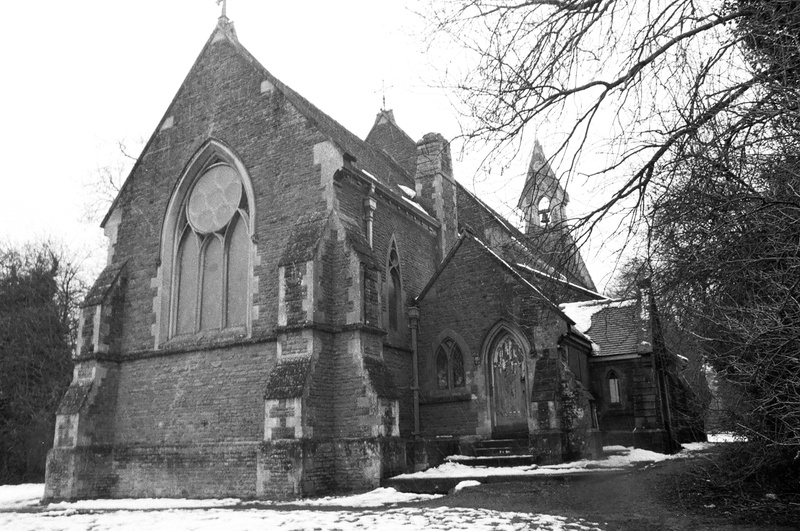 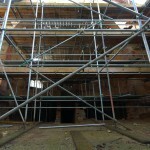 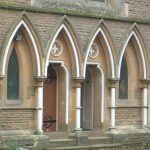 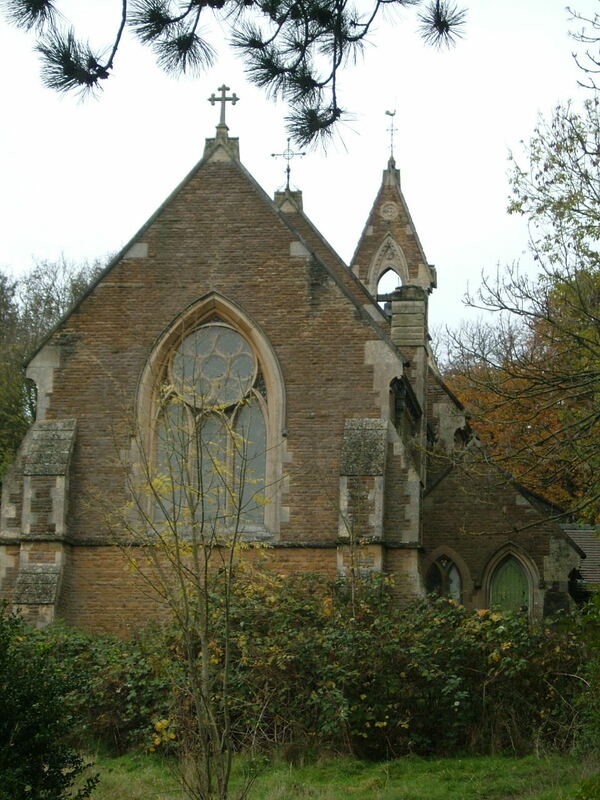 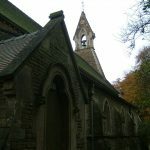 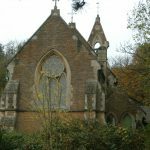 A stone chapel and mortuary were also constructed to the east. 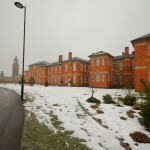 During World War One, the hospital was commandeered by the military for use, and because of this, a large number of photographs are available. 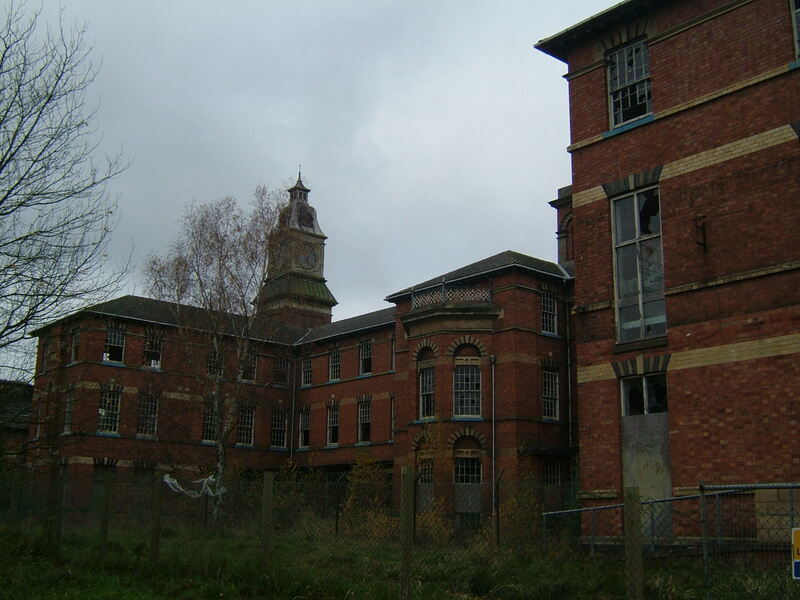 With the end of the war the buildings were returned and the return of the patient population. 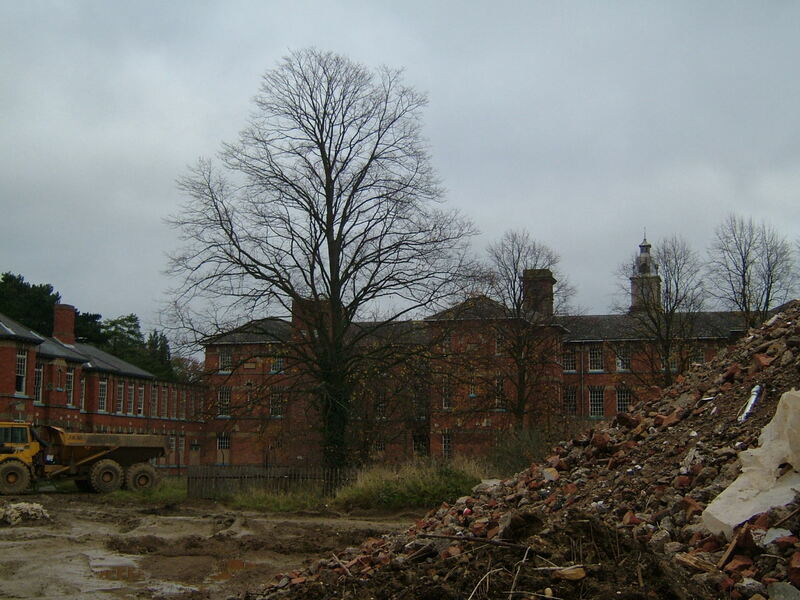 A change of name from asylum to mental hospital was to mark another period of growth and extension in the 1930’s. 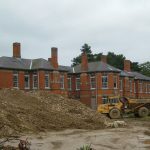 These were the construction of a new nurse’s home, refurbishment of some of the staff residences, a new admission hospital with two villas for male and female convalescent patients, sited on an adjacent site, away from the main complex. 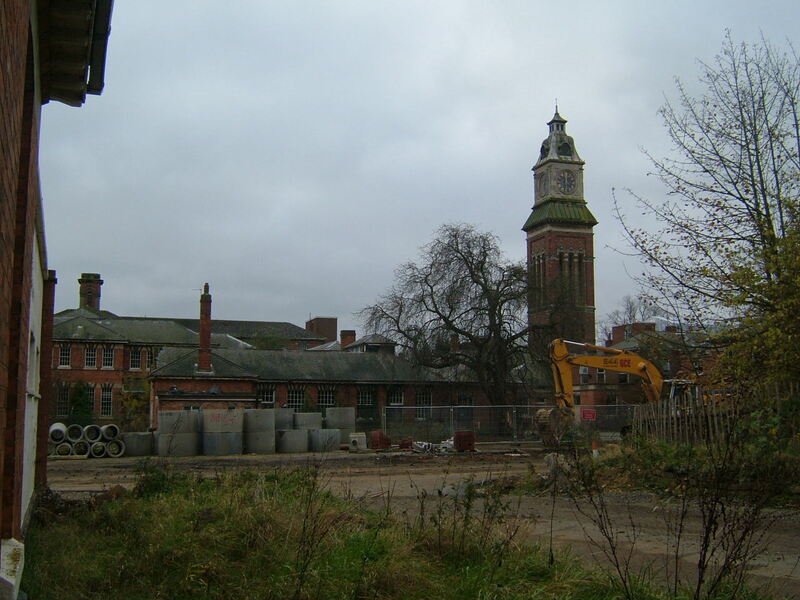 Following World War Two, the hospital transferred to the newly formed NHS and the hospital then reached its maximum population. 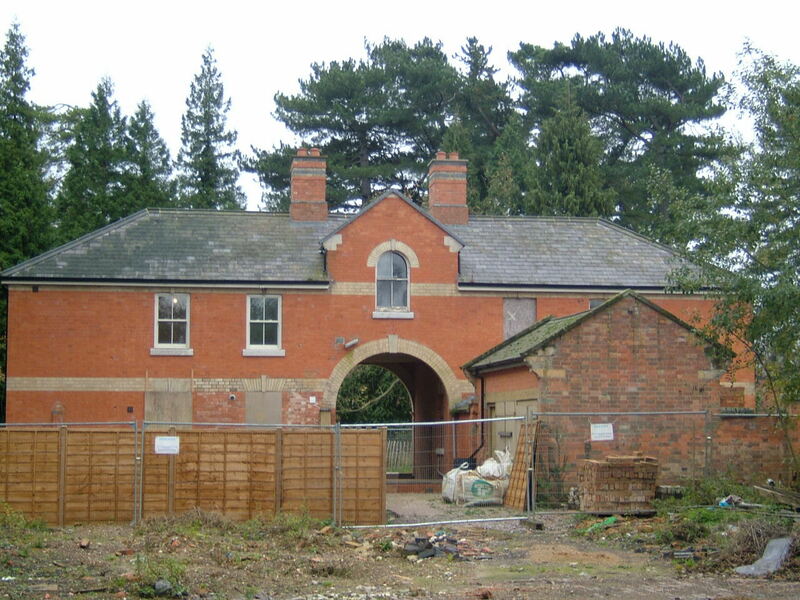 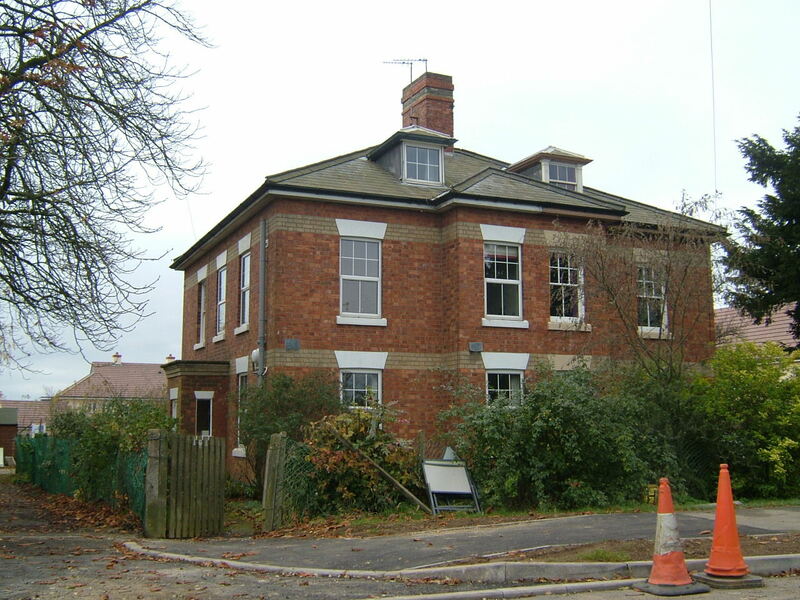 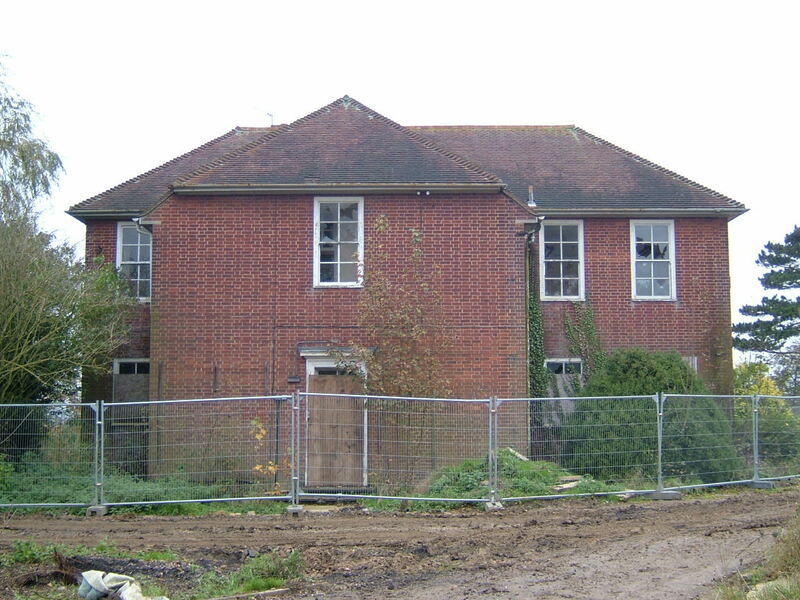 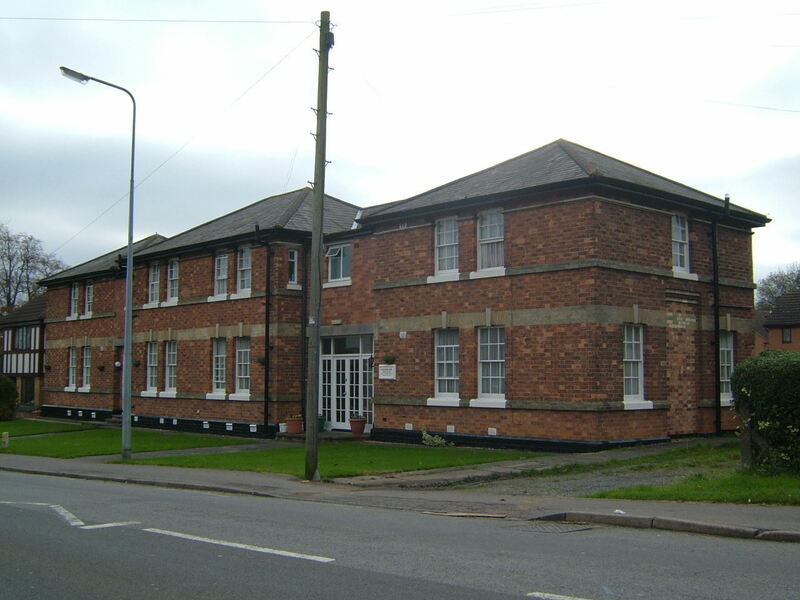 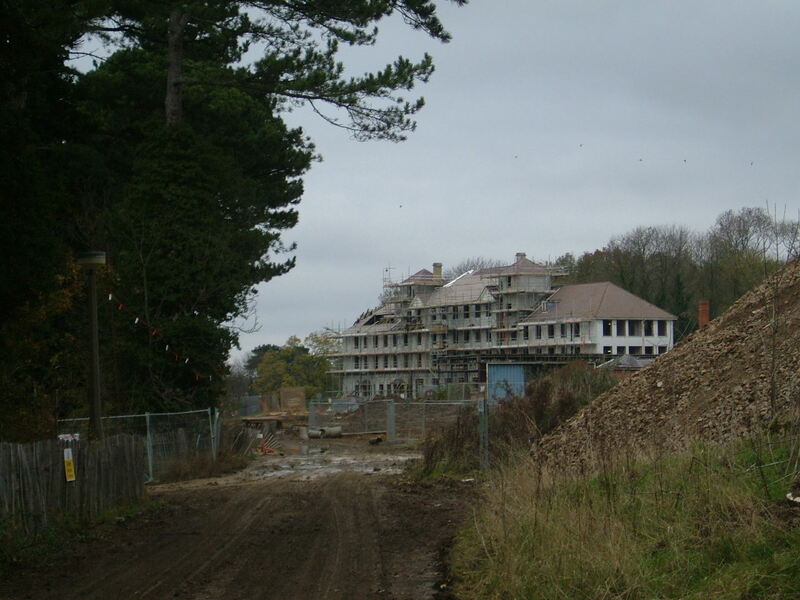 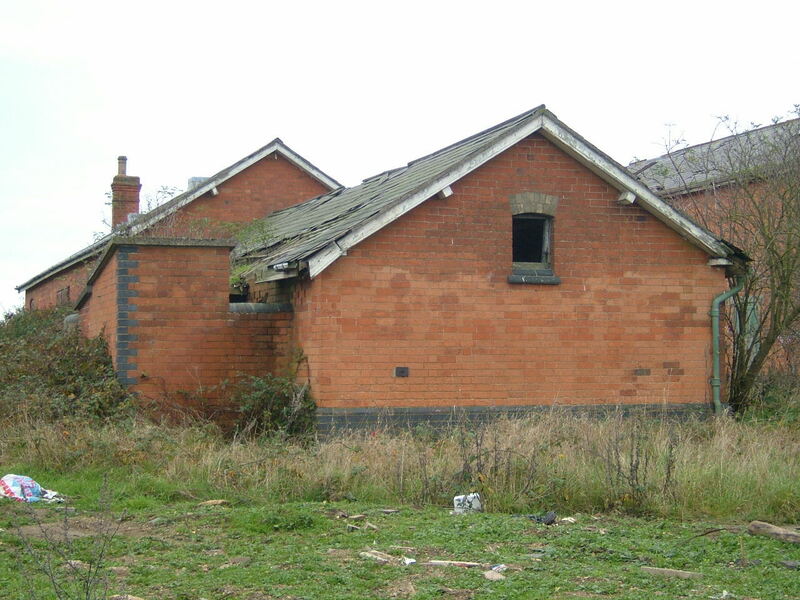 This also saw further extension to the site, with two more female working patient villas being constructed in 1954. 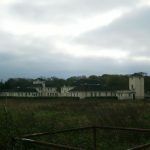 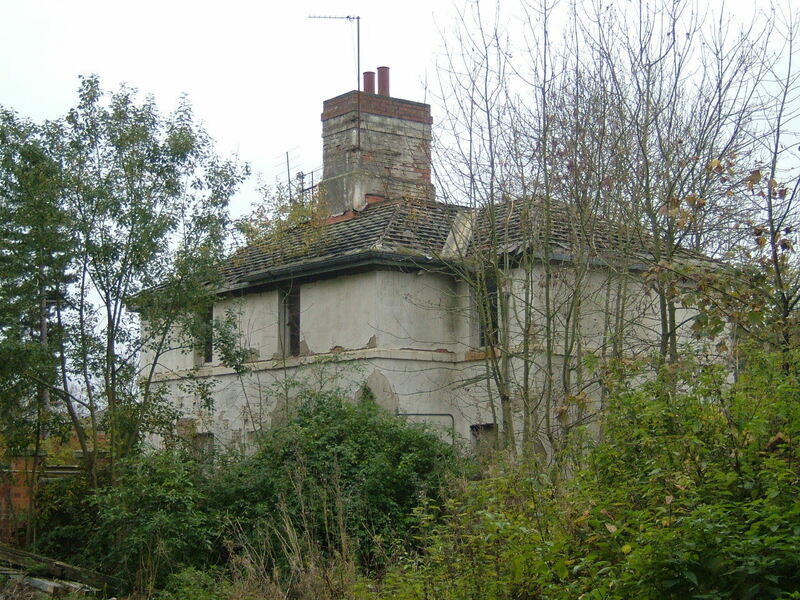 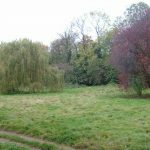 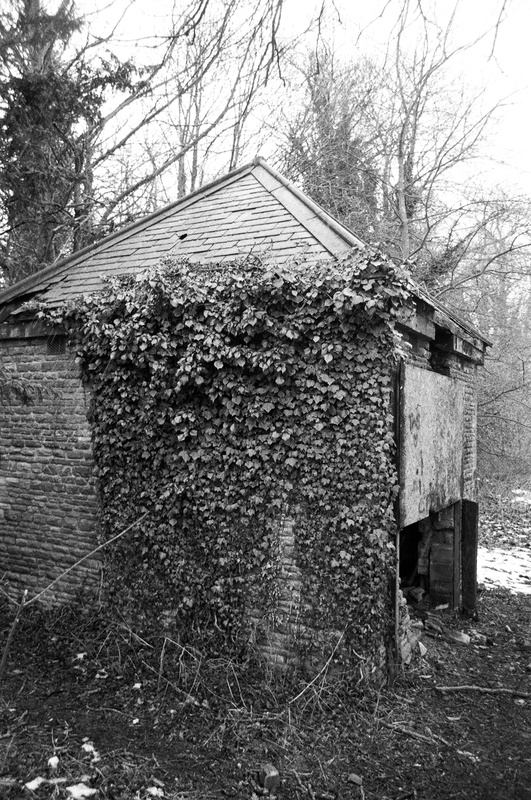 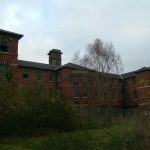 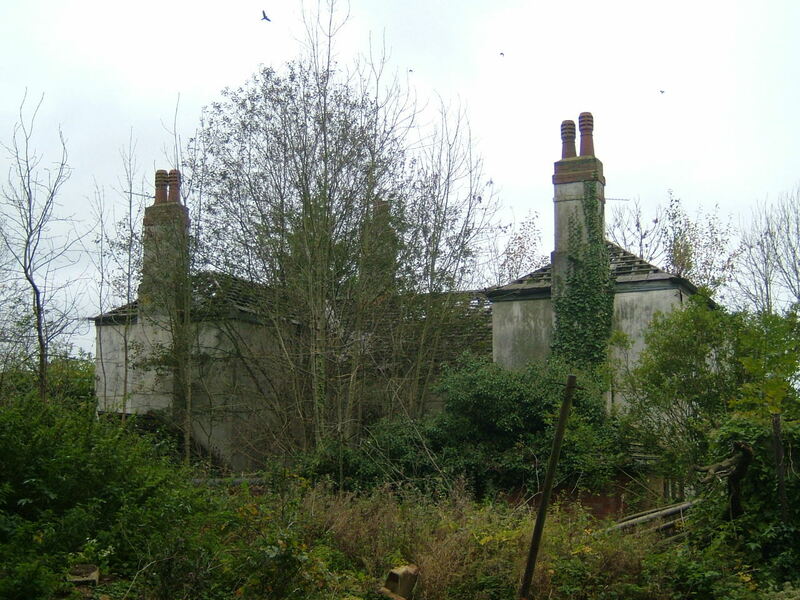 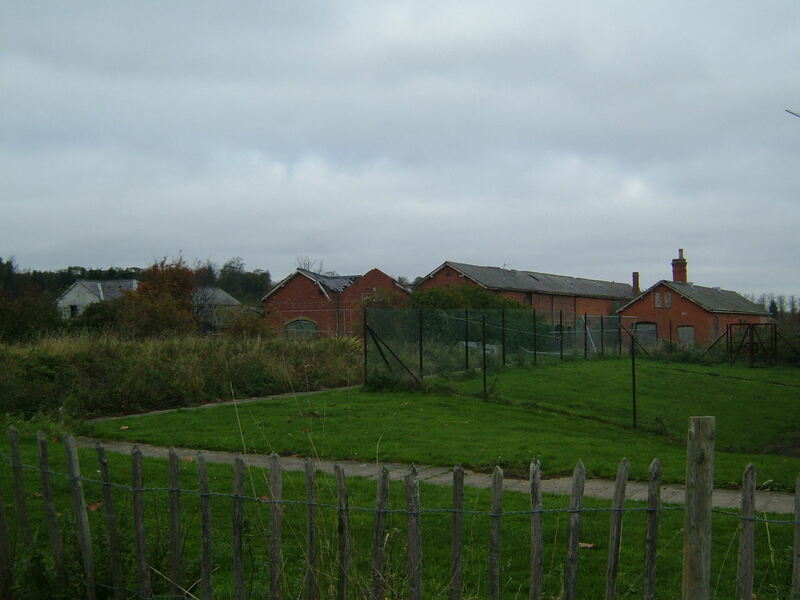 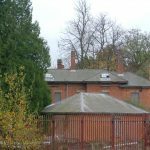 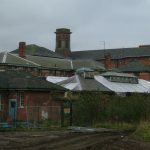 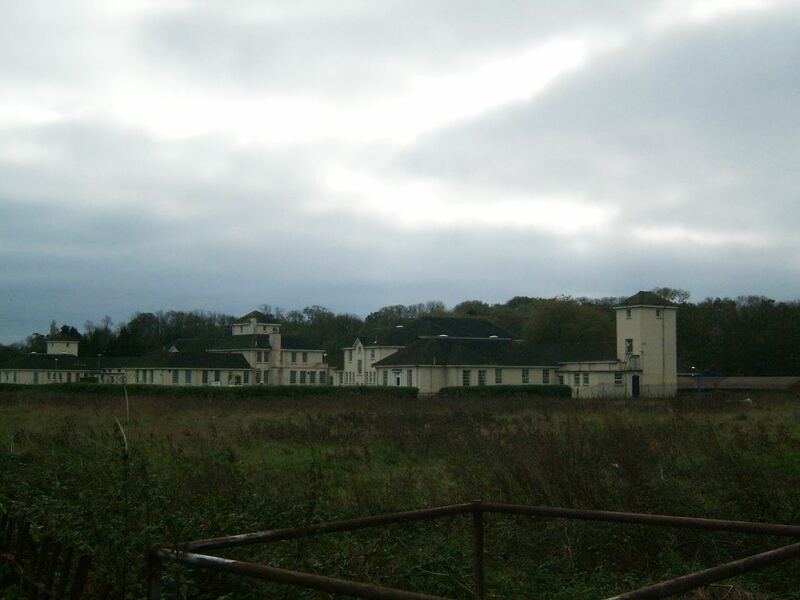 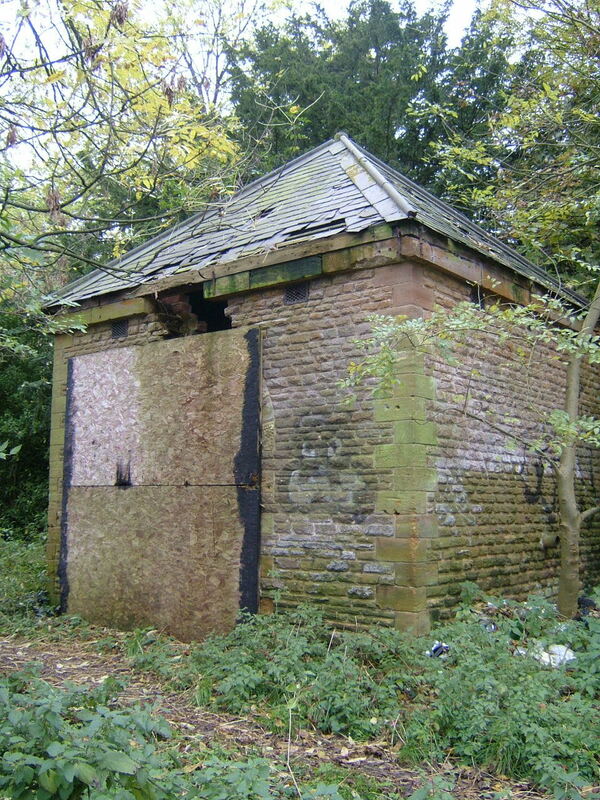 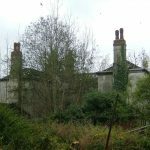 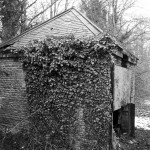 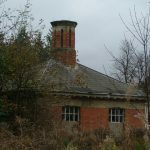 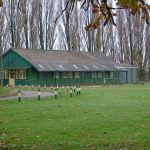 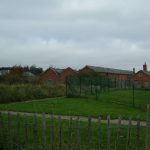 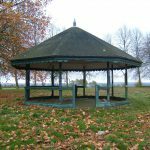 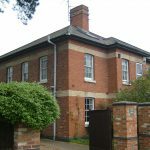 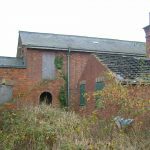 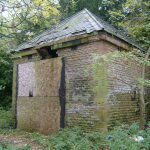 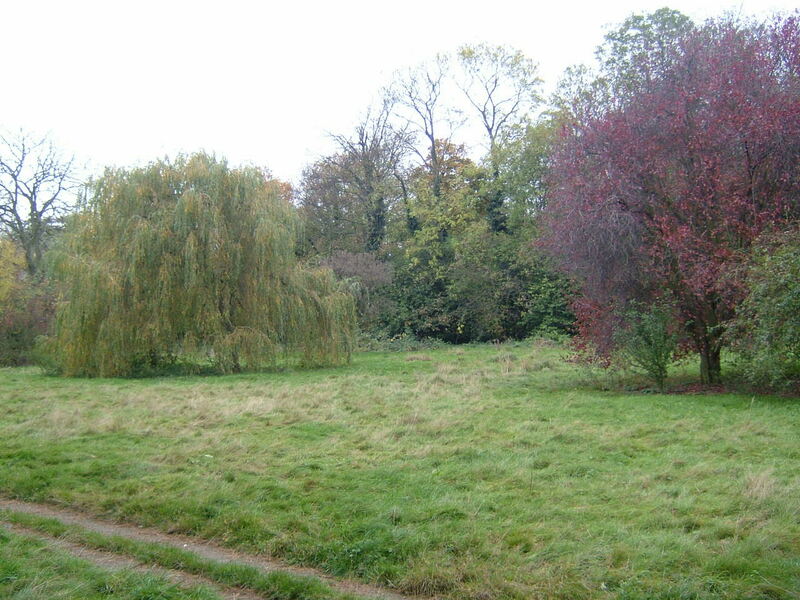 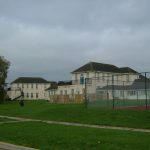 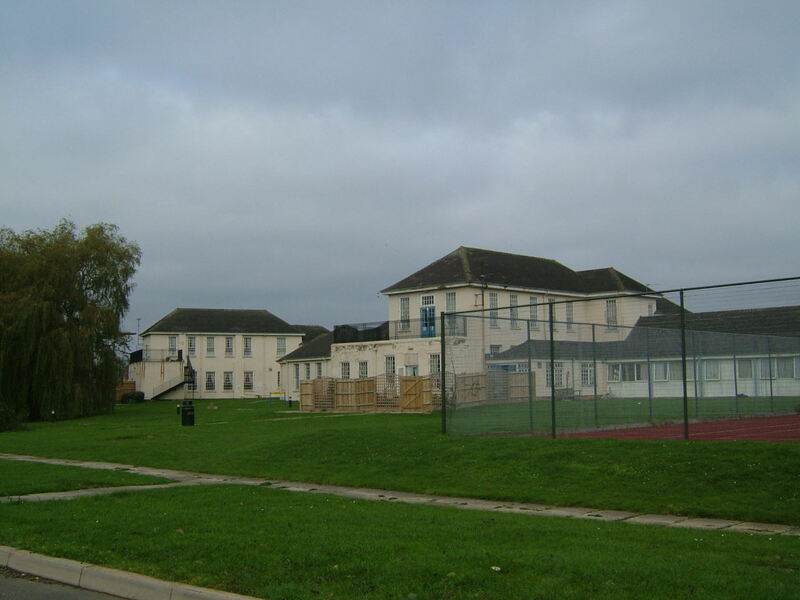 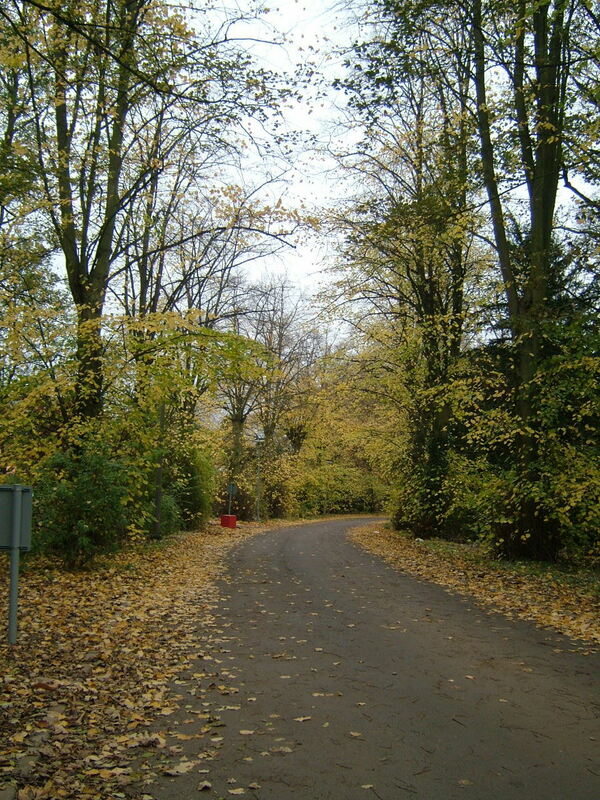 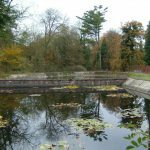 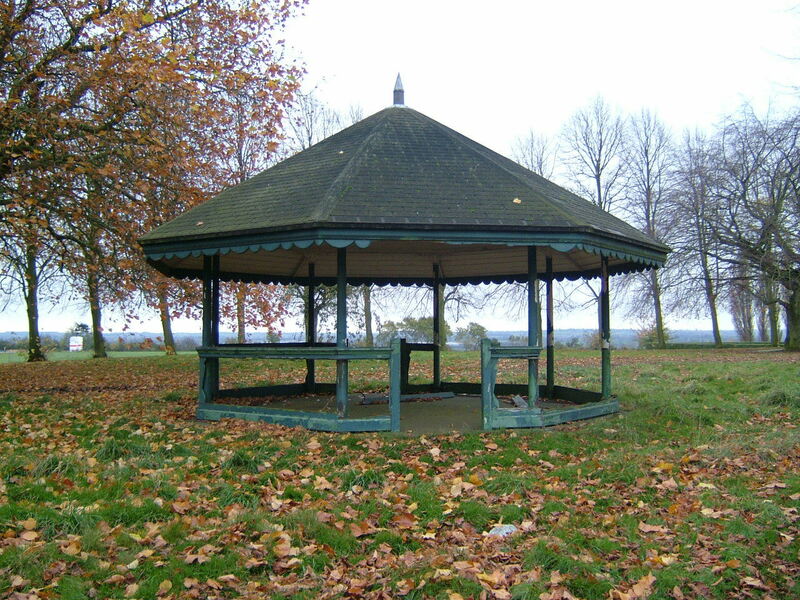 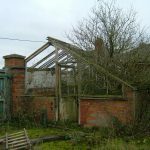 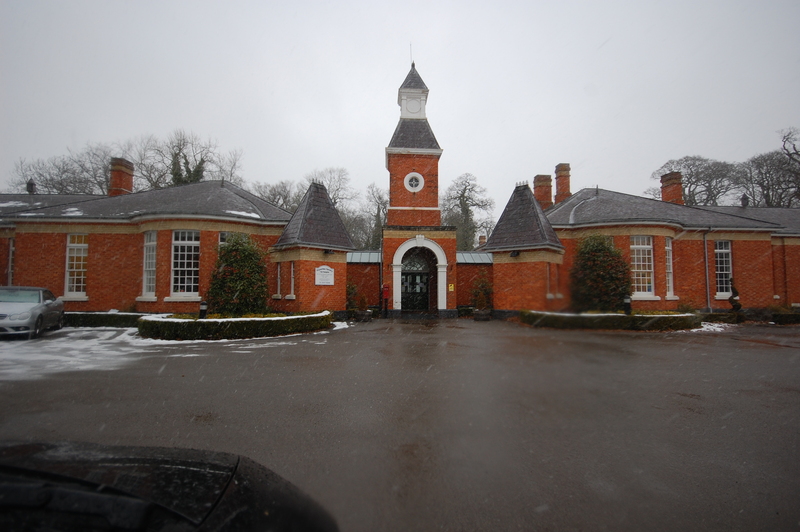 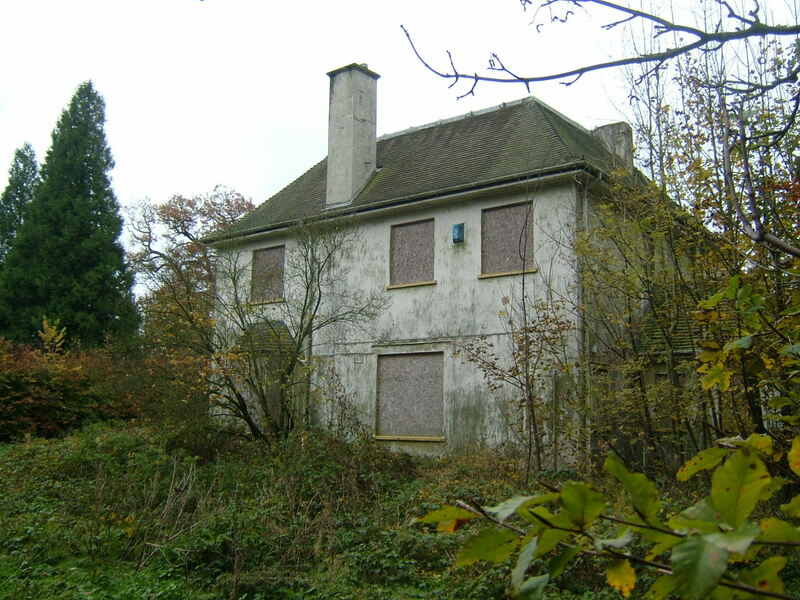 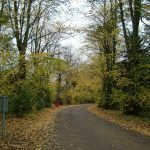 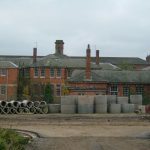 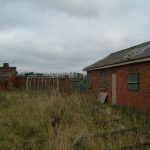 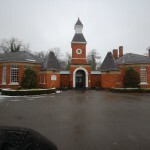 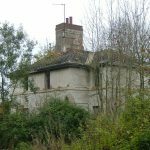 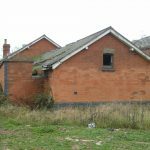 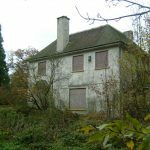 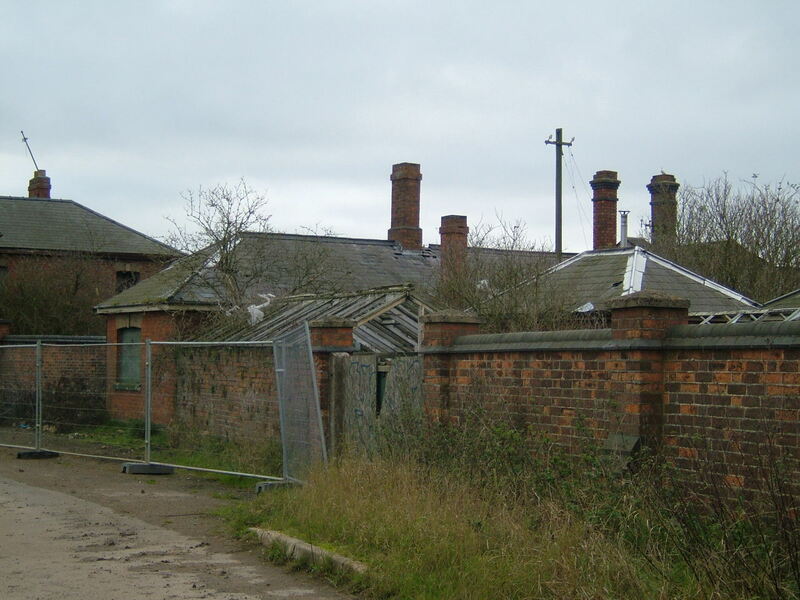 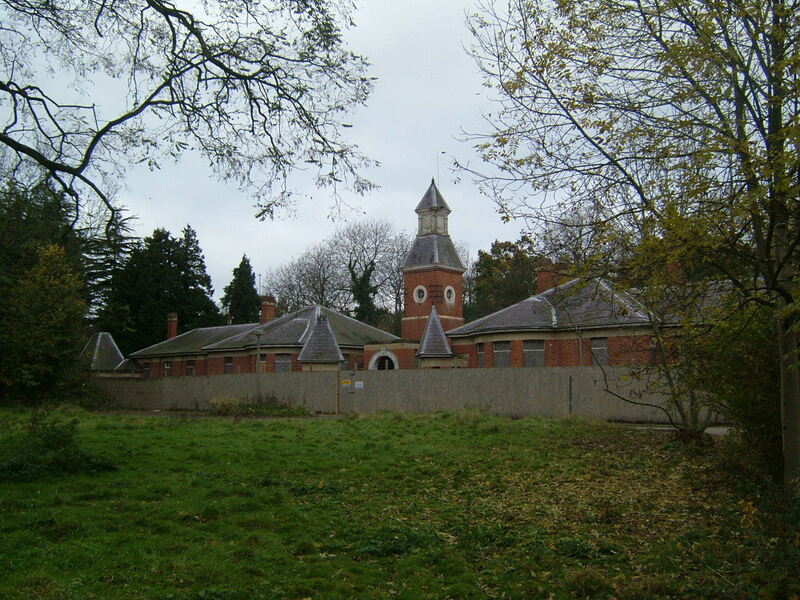 The grounds to the south of the hospital farm was developed for mental handicap services during the early 1970’s and was to be one of the last major long stay facilities of it’s kind in England. 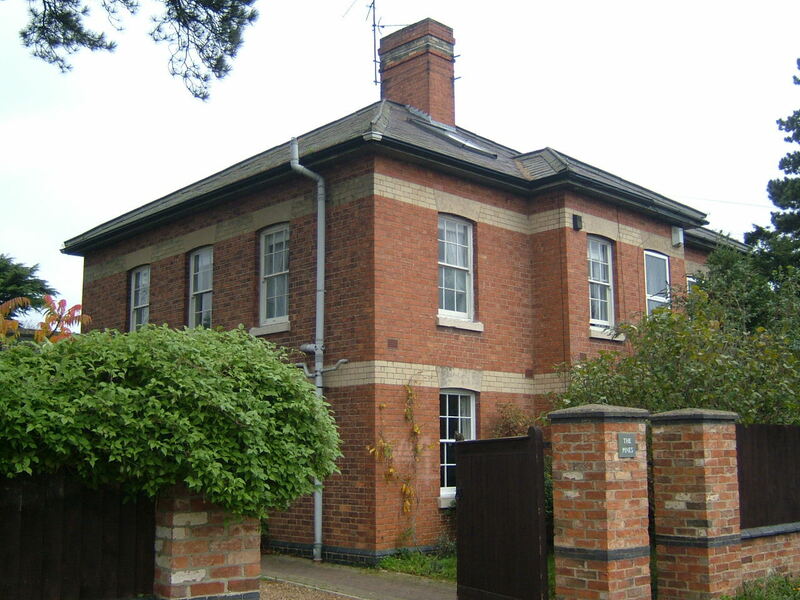 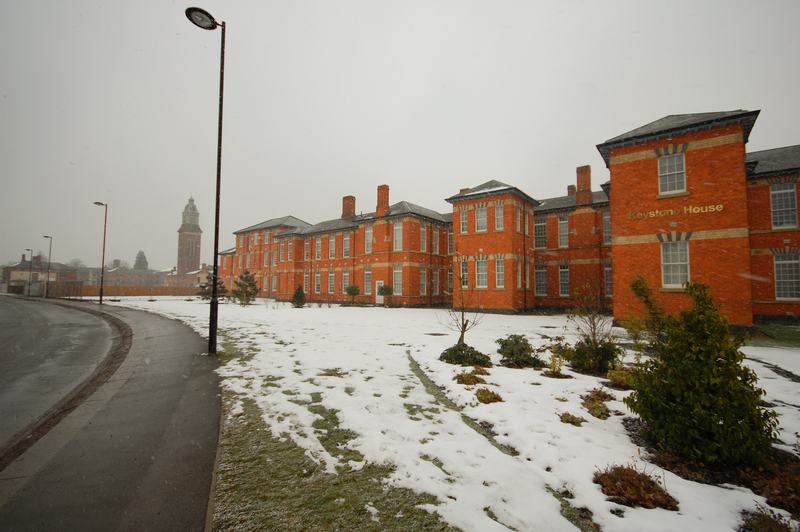 Named the Princess Marina hospital, it provided a home for a number of Northampton patients. 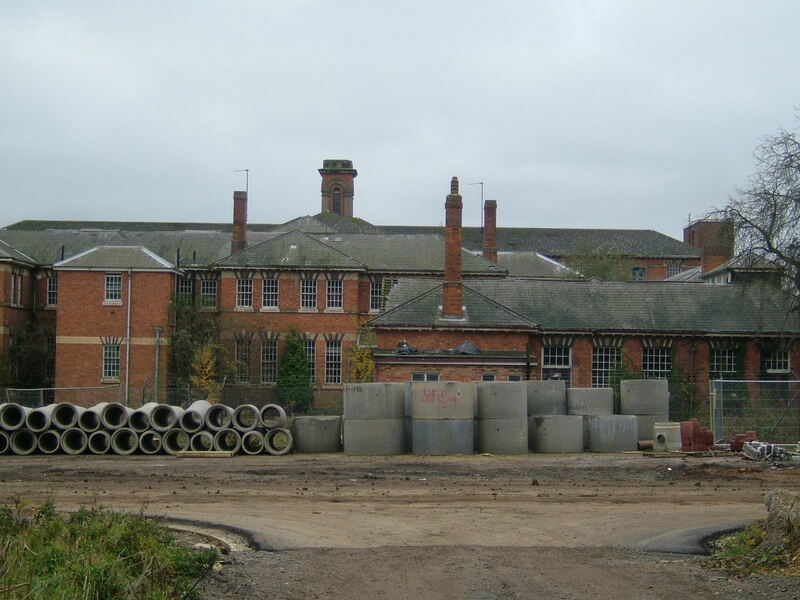 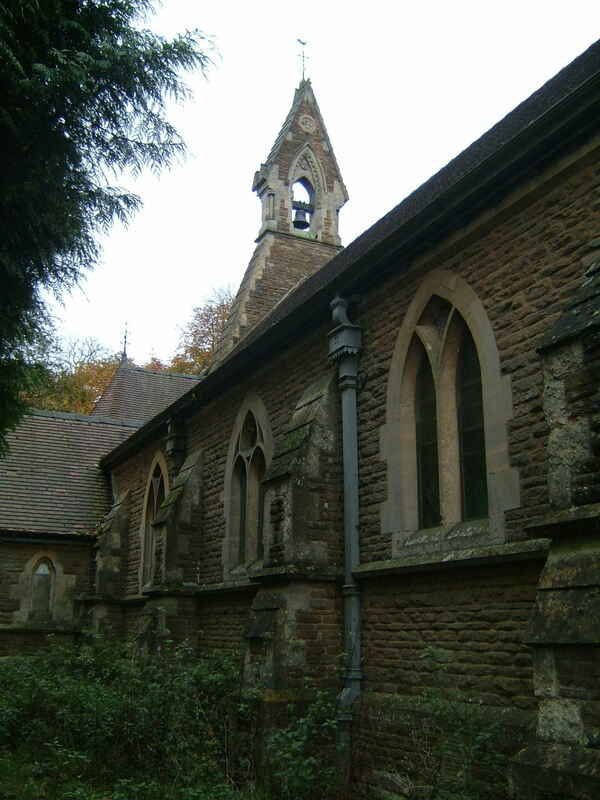 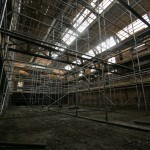 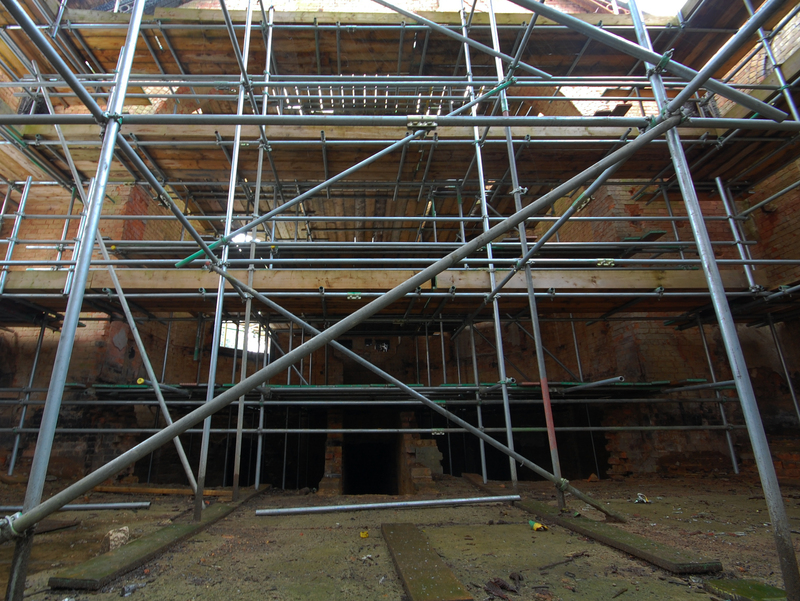 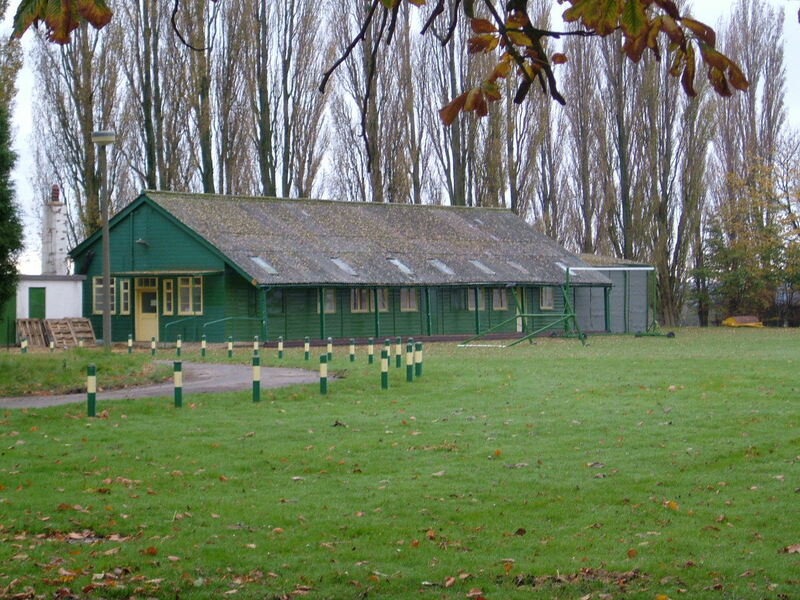 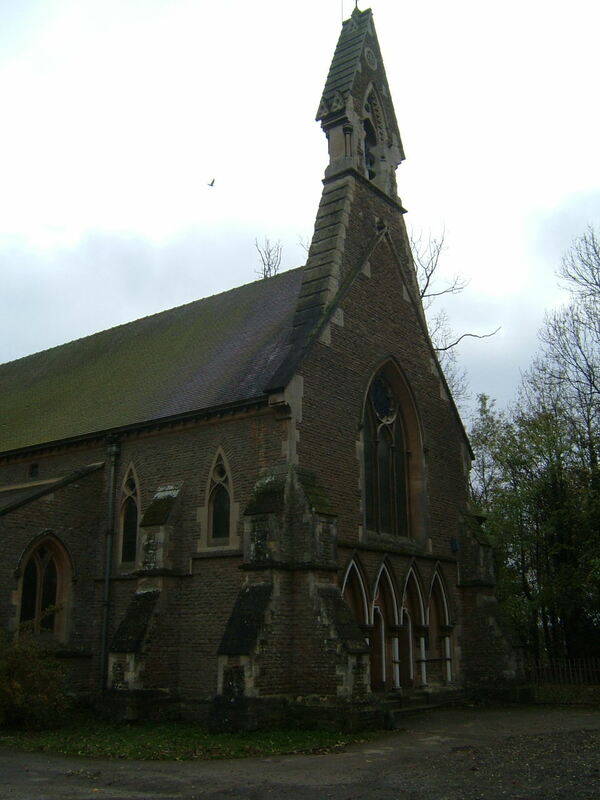 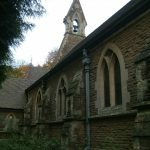 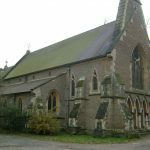 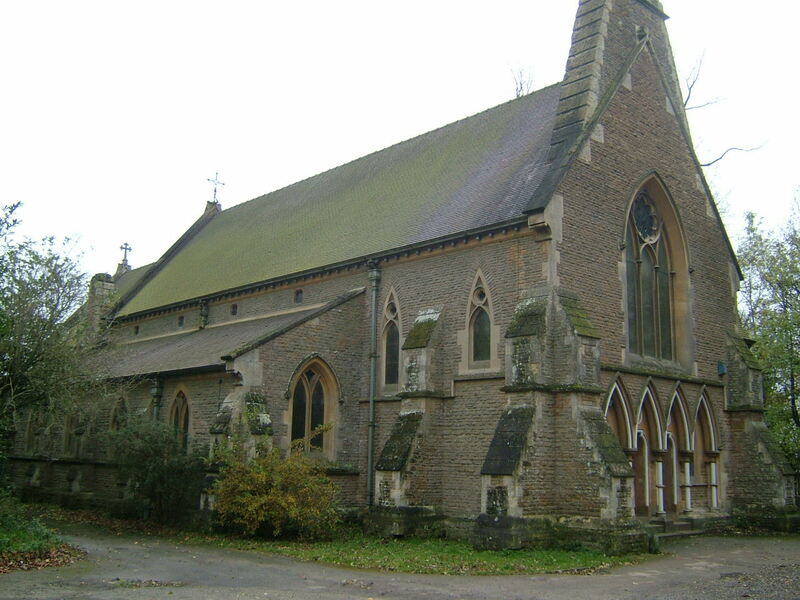 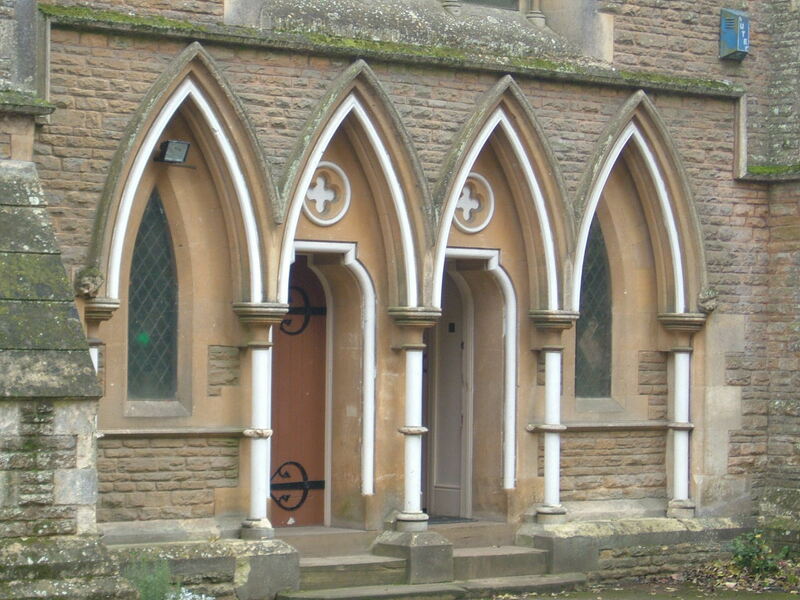 Some facilities, particularly the laundry, were centralised and expanded at St. Crispin. 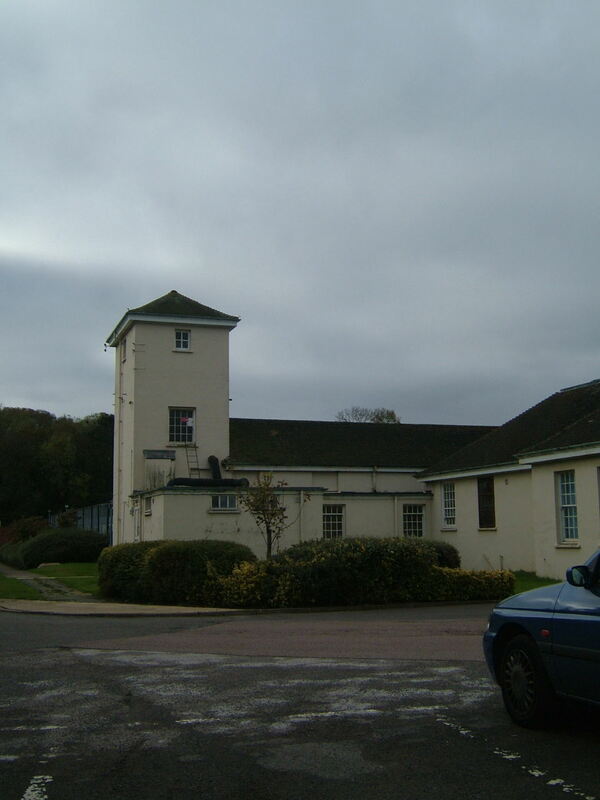 A social club for staff was sited close to a remodelled entrance onto Berrywood Road. 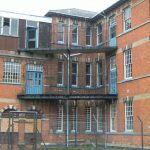 St. Crispin Hospital briefly entered the news when a fire killed a six patients who were resident on Shuster Ward, within the main building. 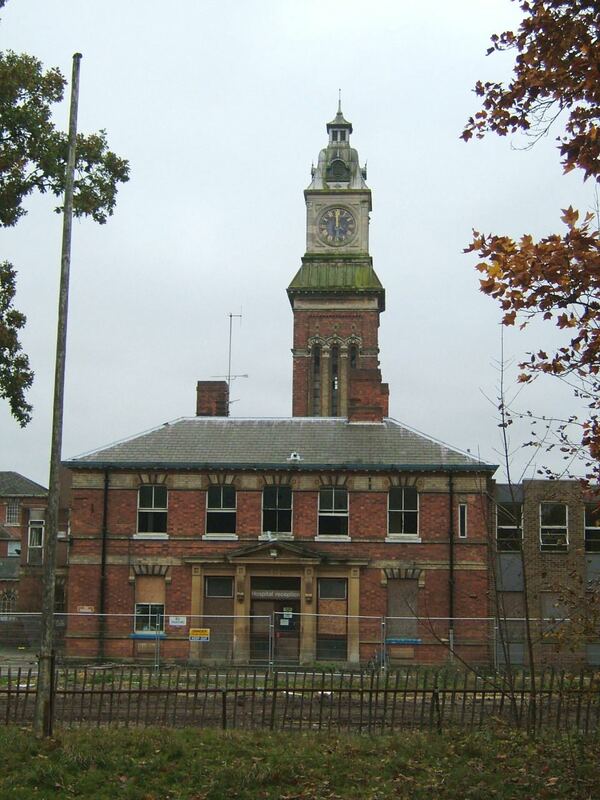 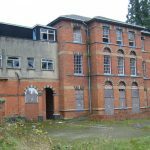 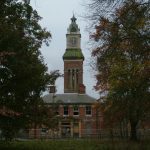 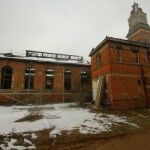 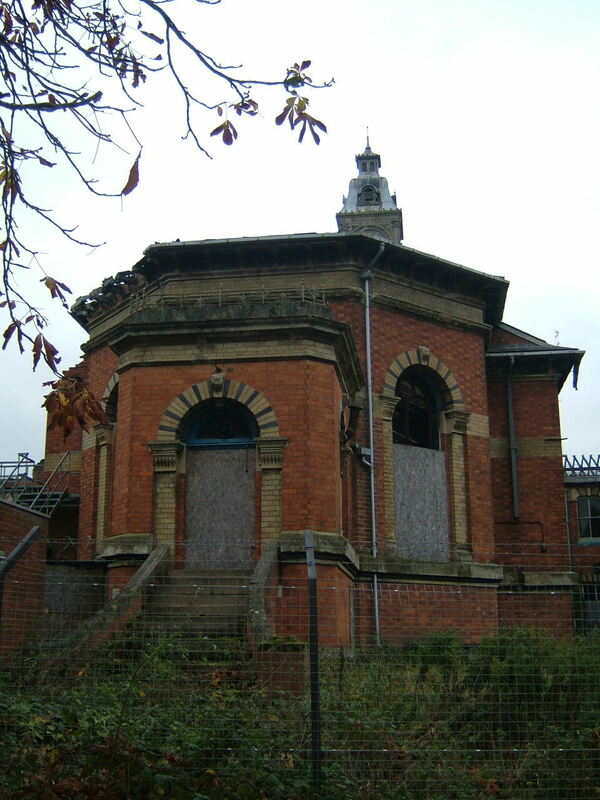 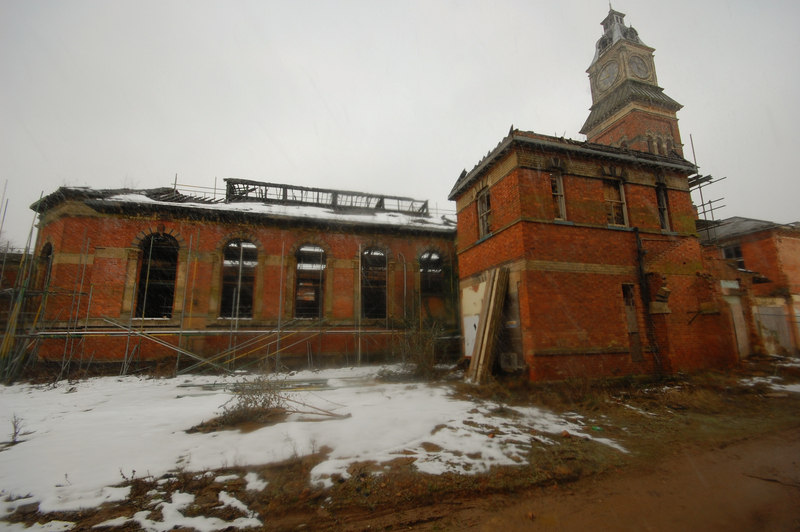 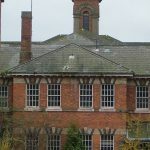 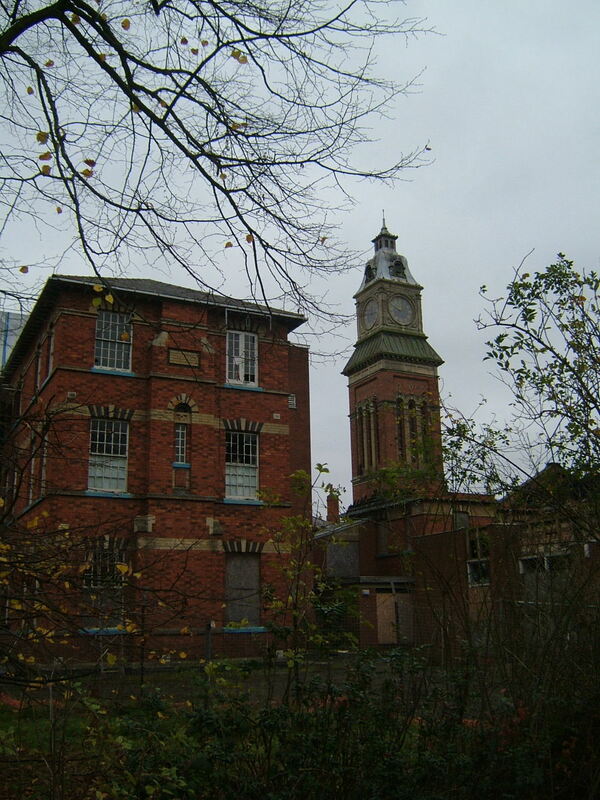 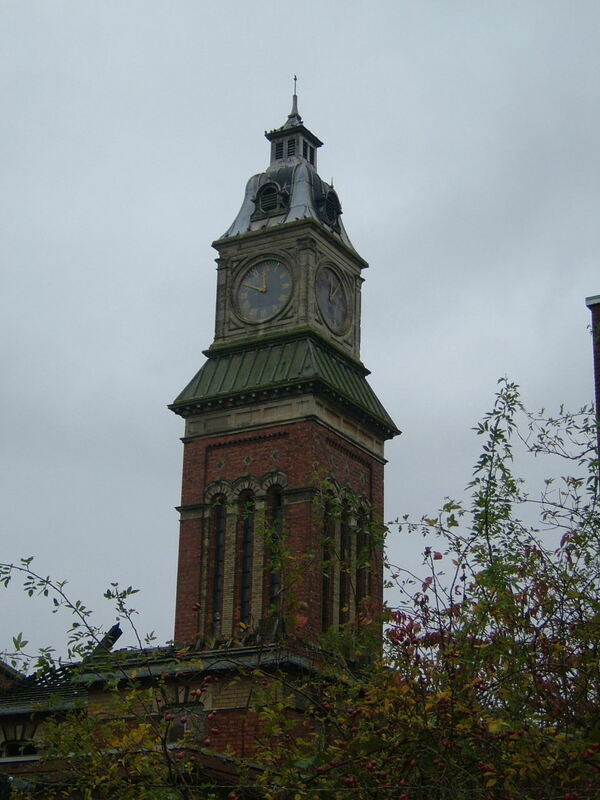 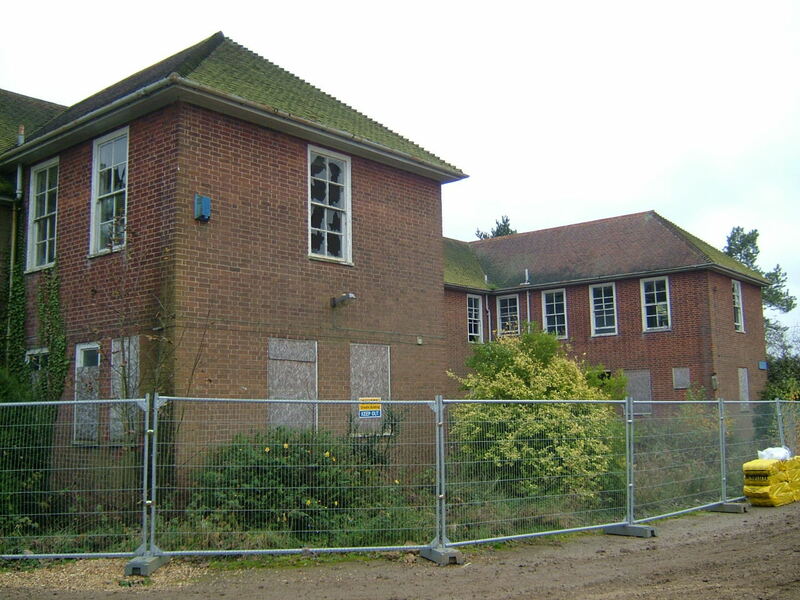 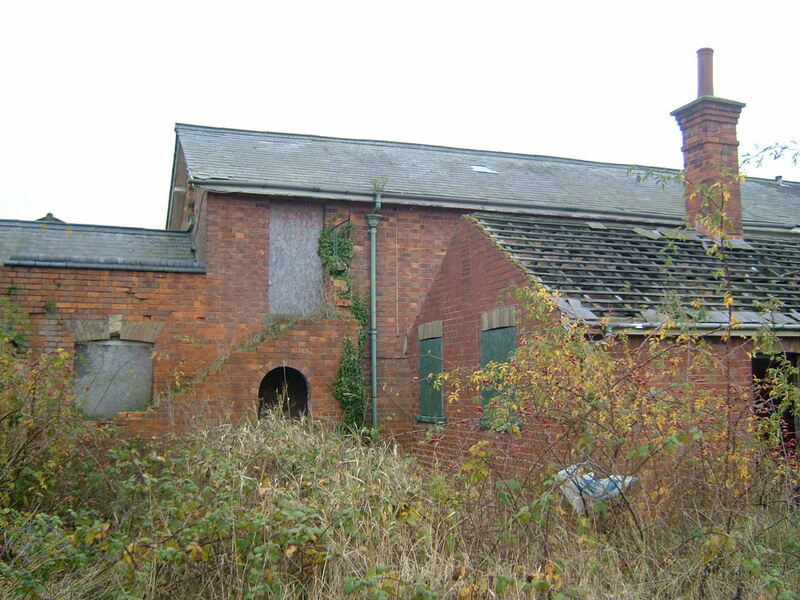 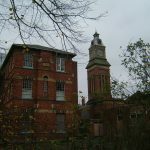 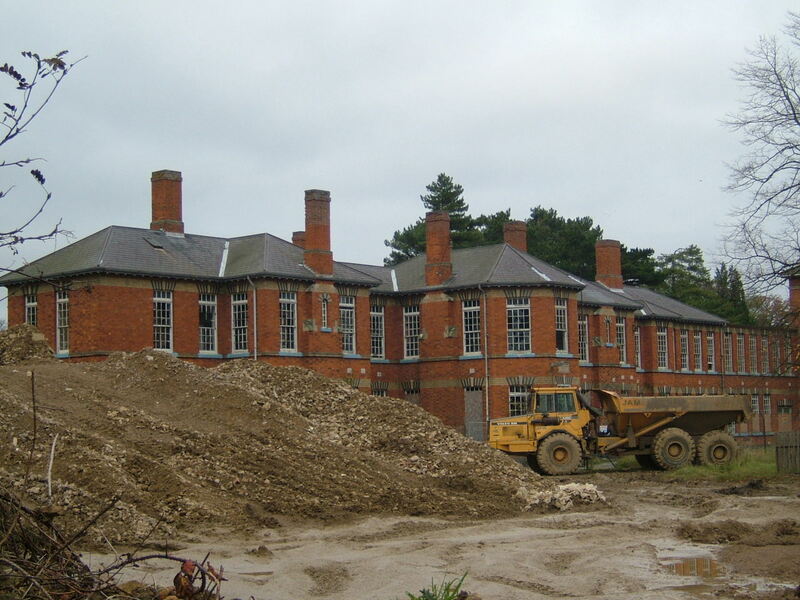 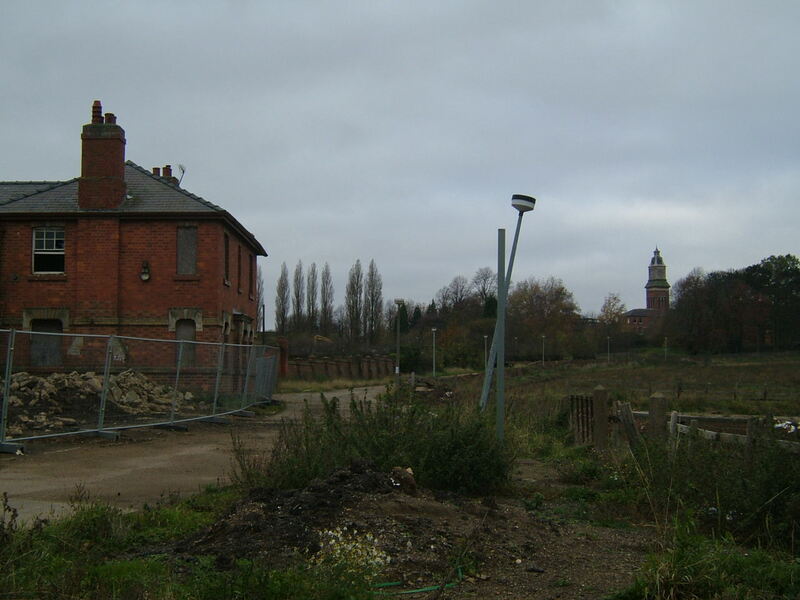 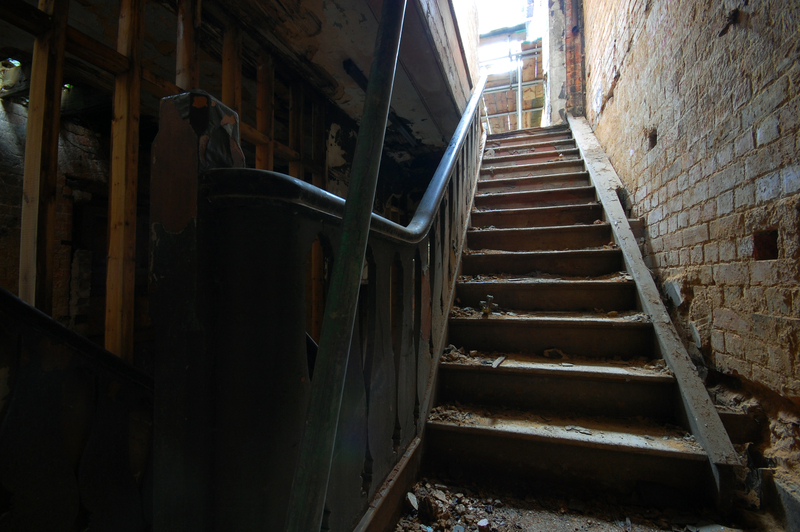 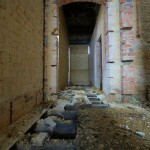 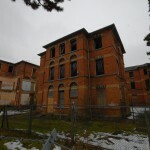 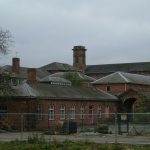 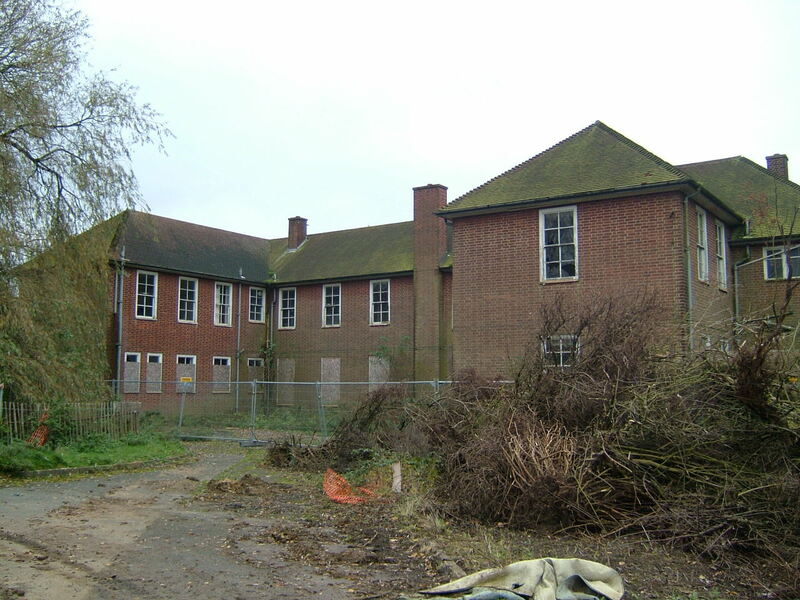 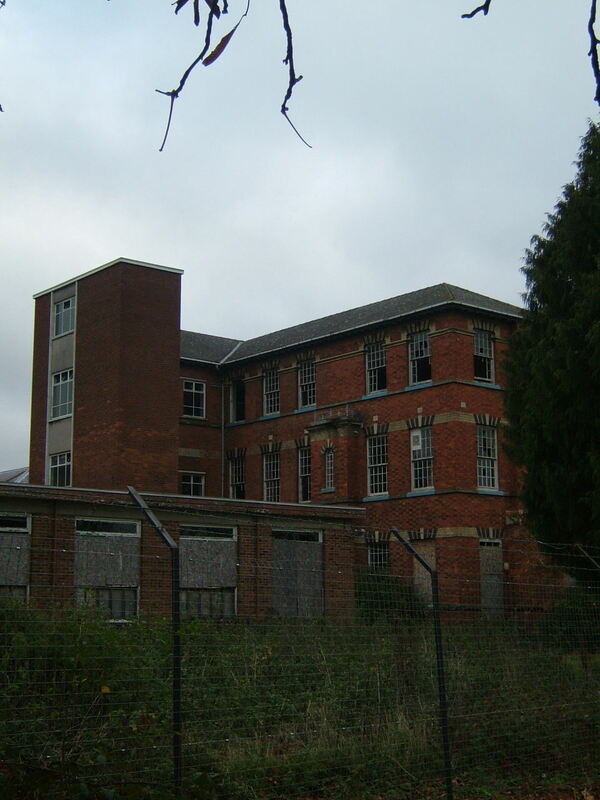 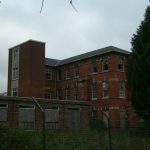 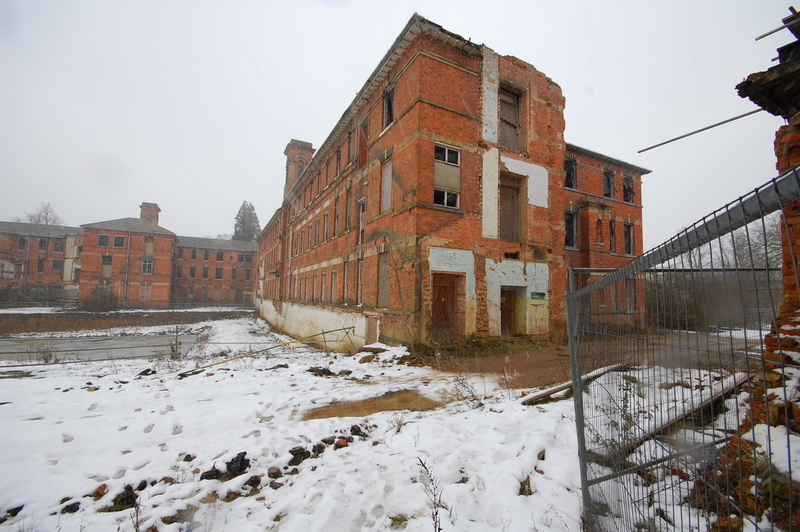 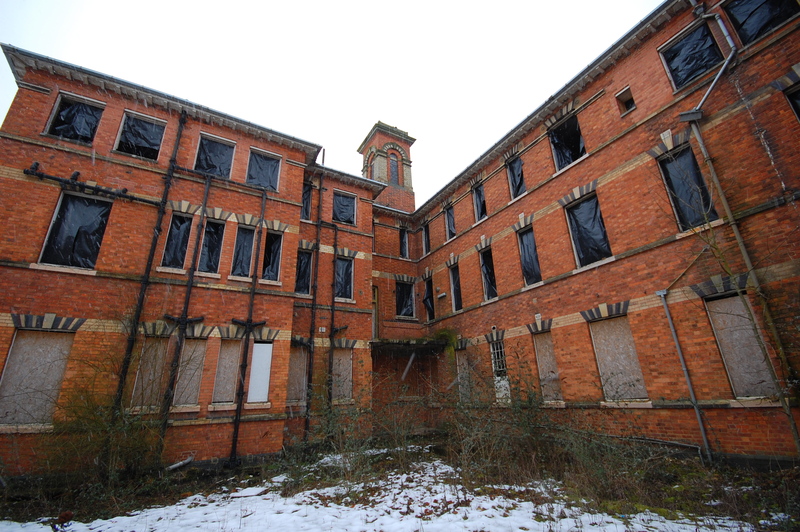 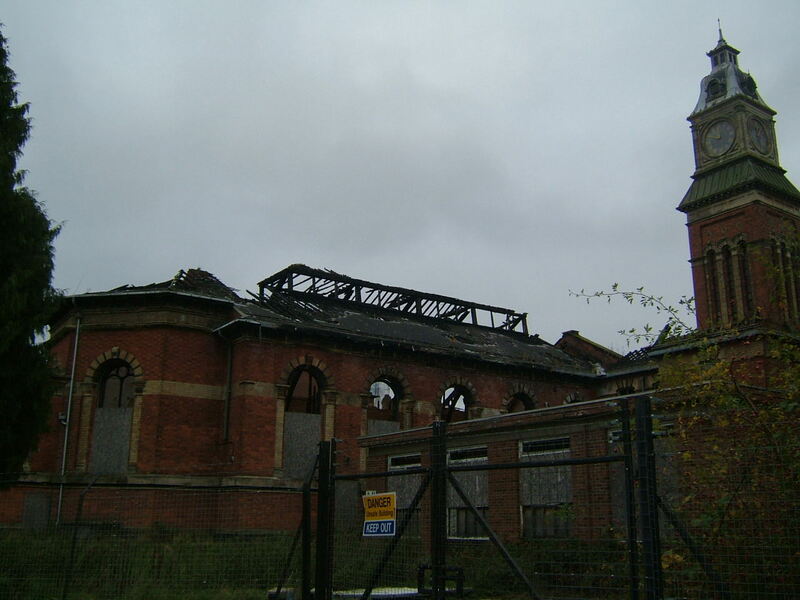 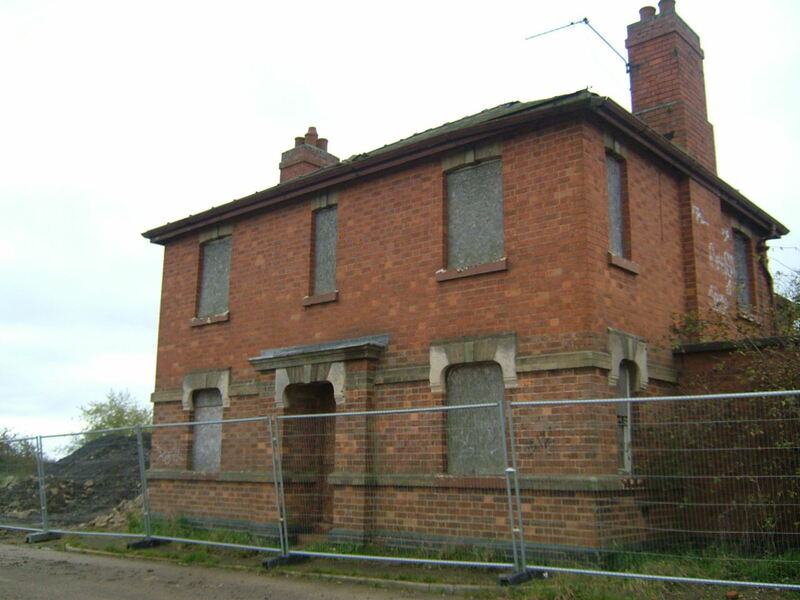 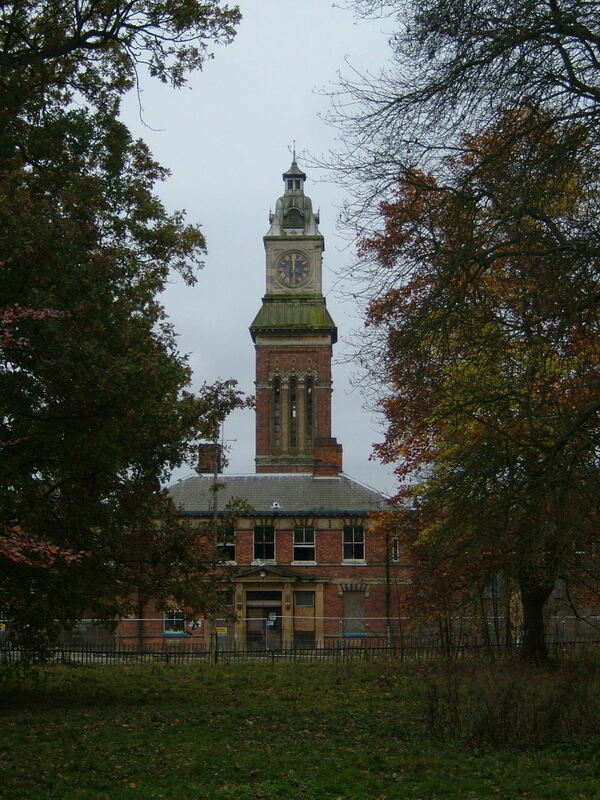 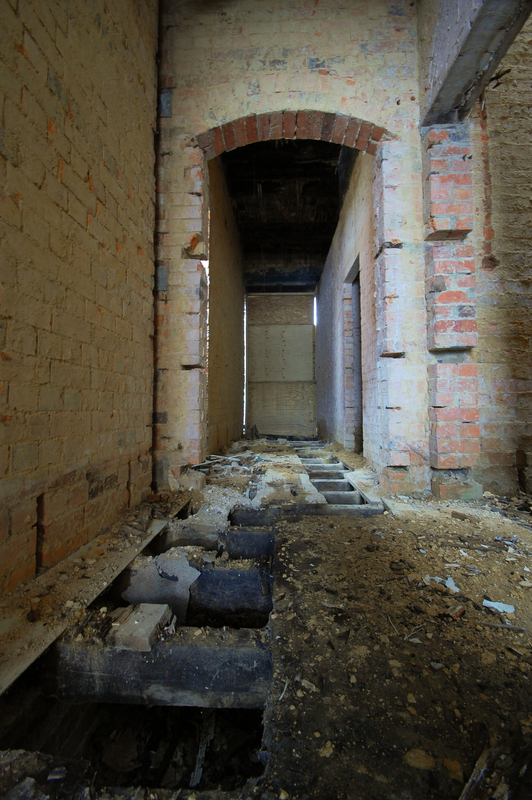 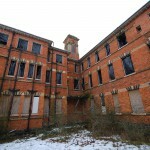 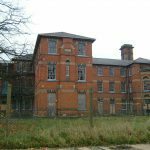 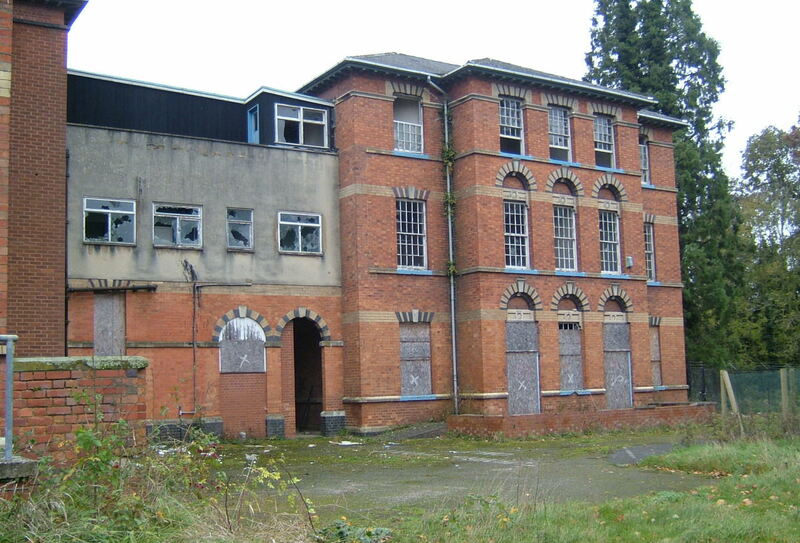 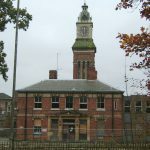 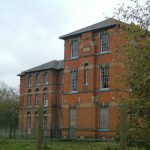 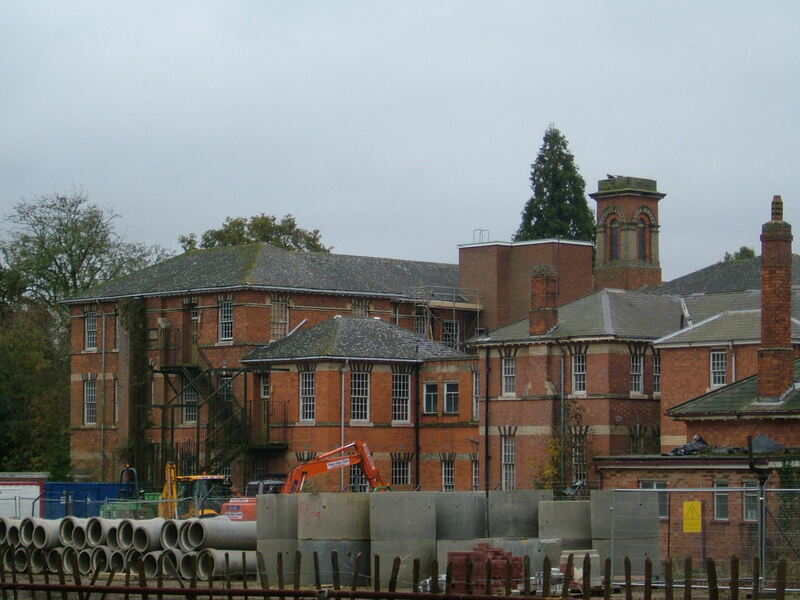 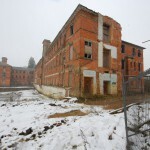 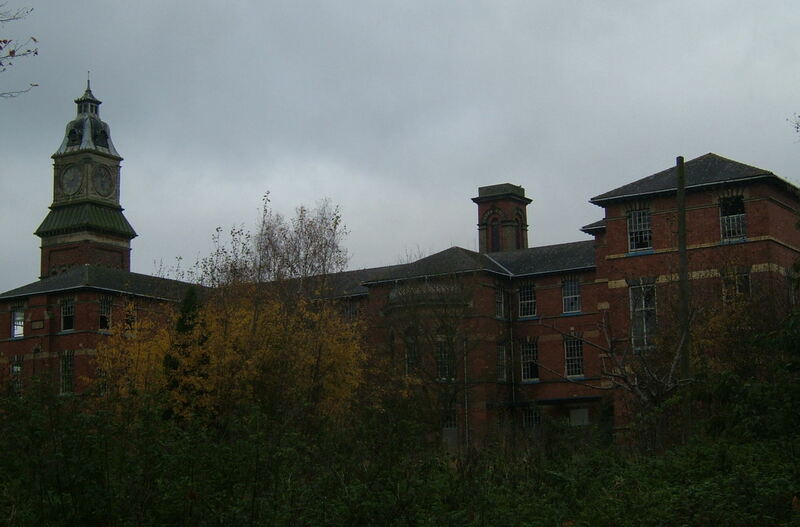 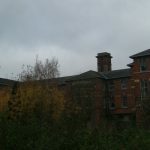 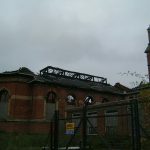 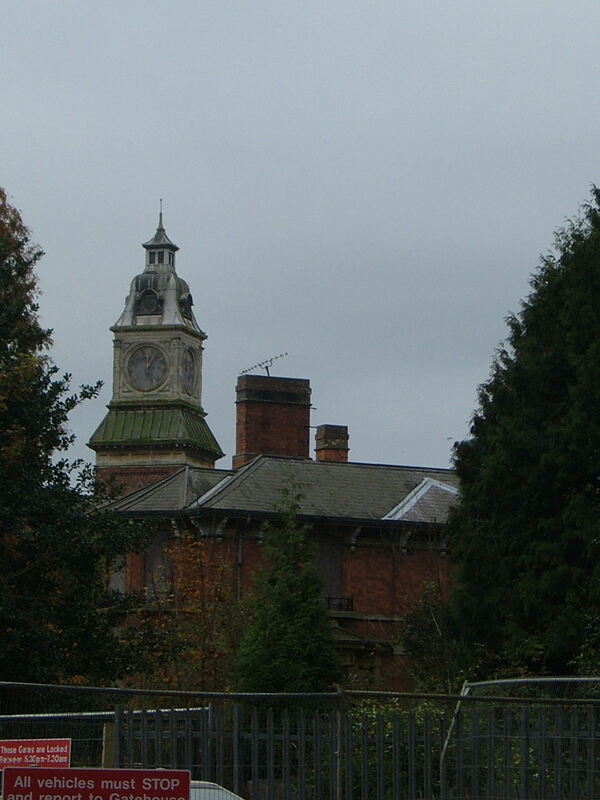 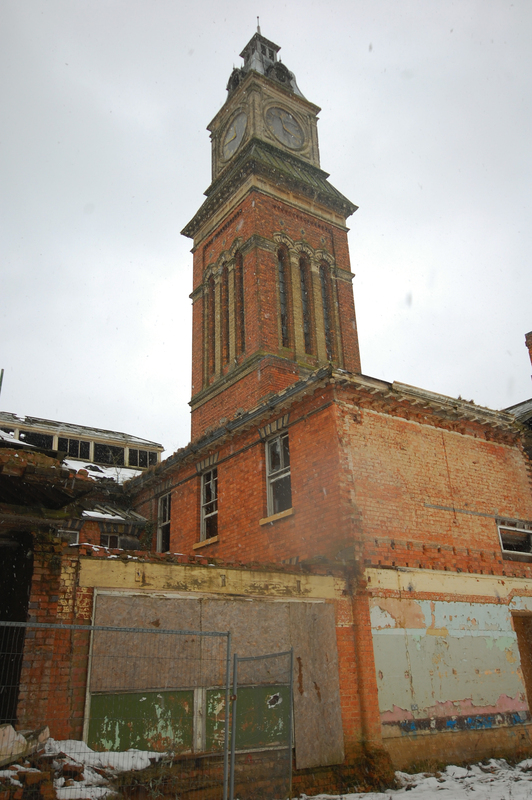 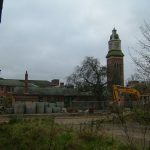 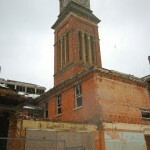 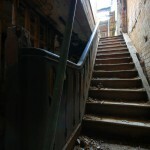 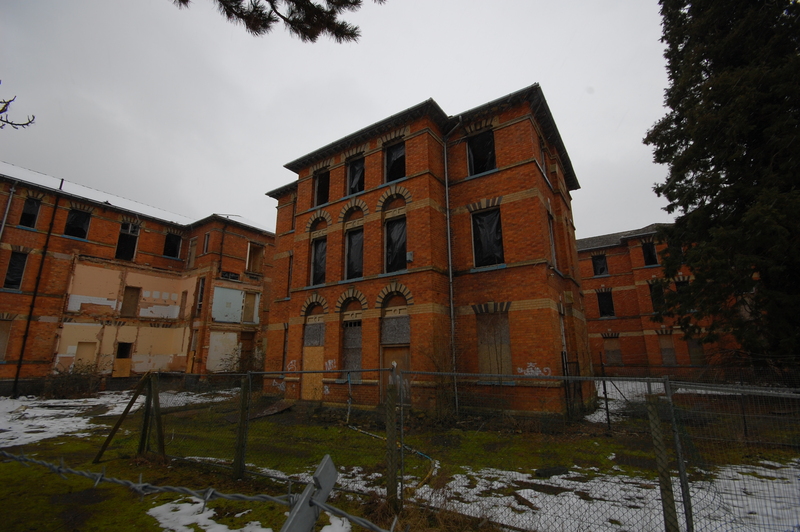 The hospital finally closed in 1995 and the buildings are currently standing derelict with only one of the wards having been converted. 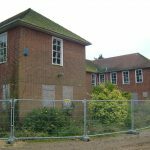 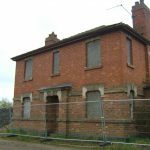 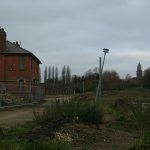 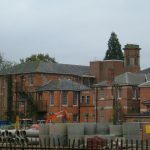 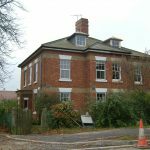 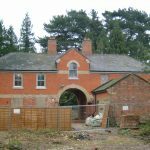 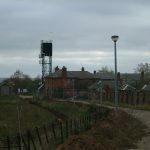 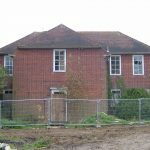 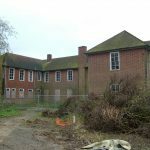 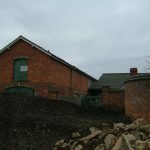 A housing estate has been built on the lands that were cleared around the main building and a new mental health facility is being built on part of the site. 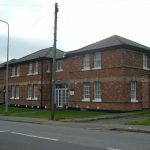 As with many of these buildings, the developer has built a large number of new homes on the site and not concentrated on preserving the listed buildings.